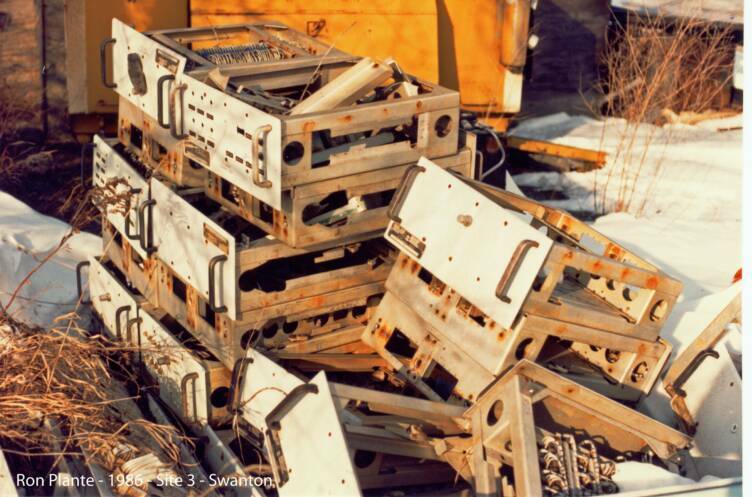 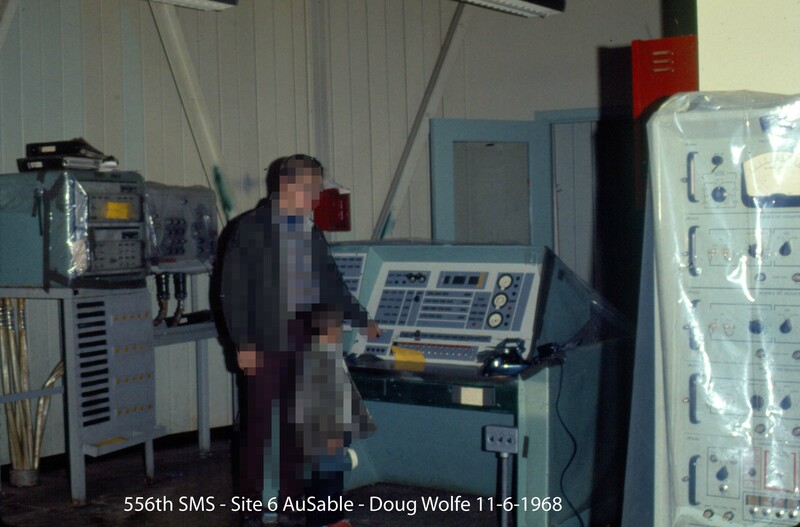 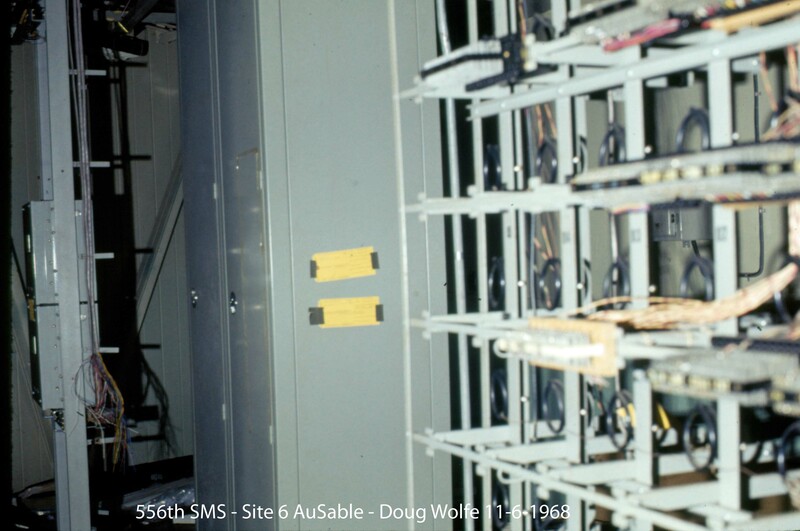 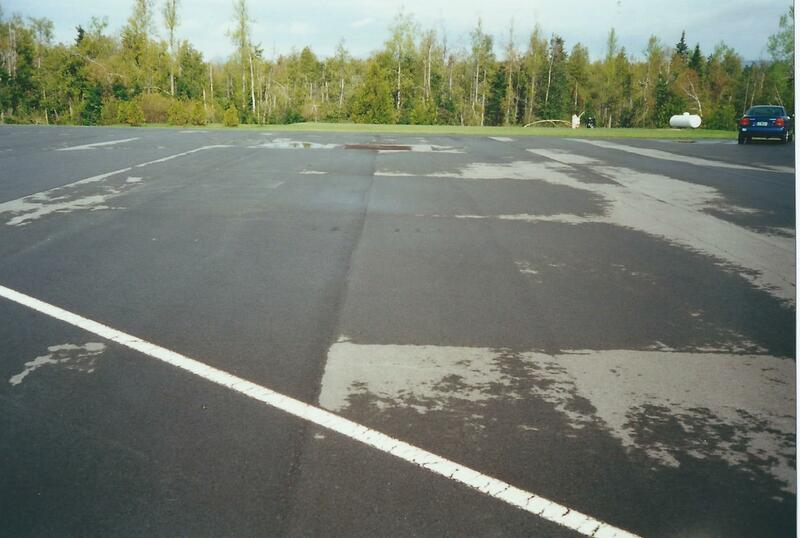 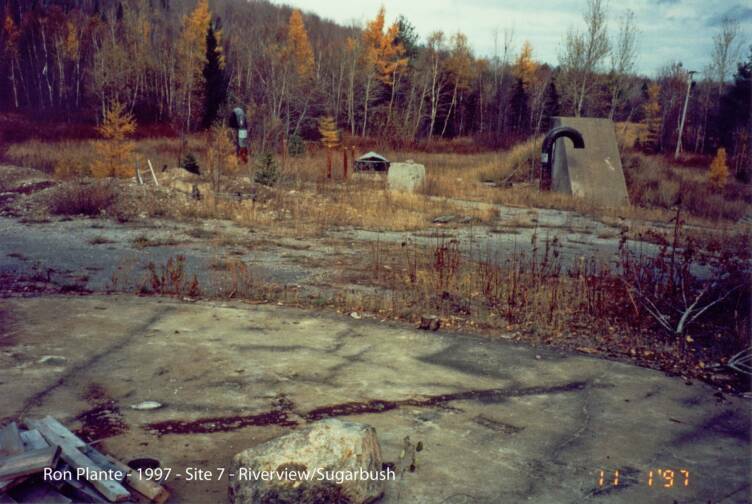 I will be adding photos that have been sent to me by others depicting the sites as they have been over the years. 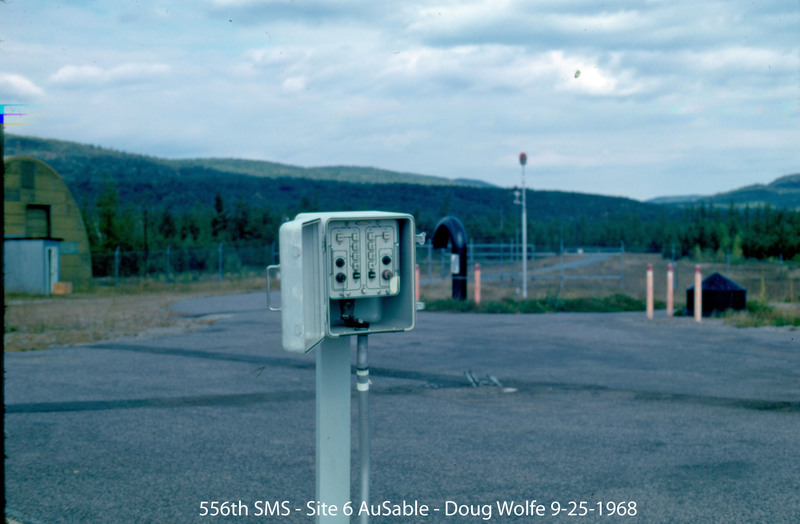 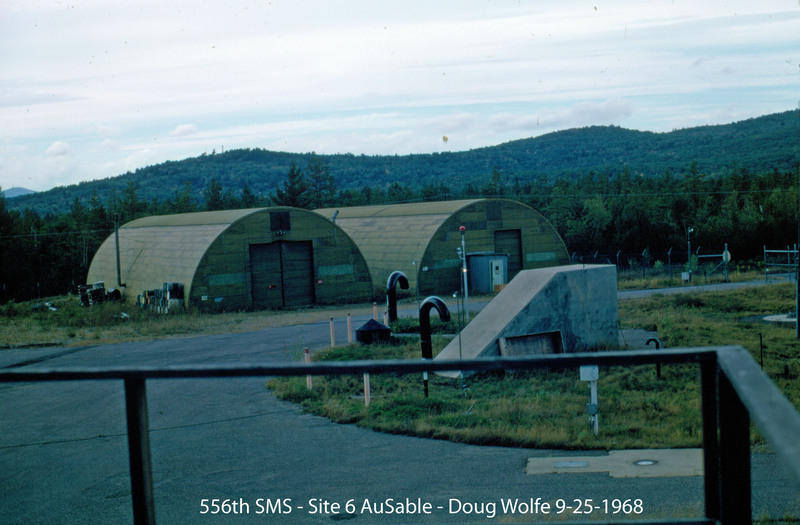 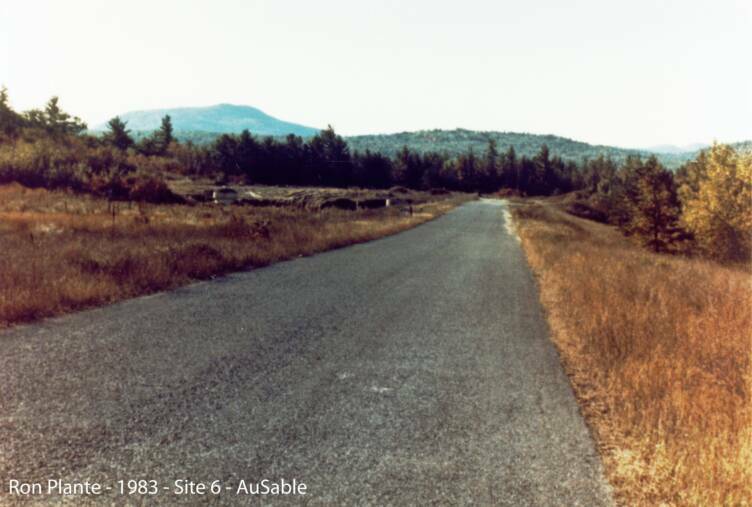 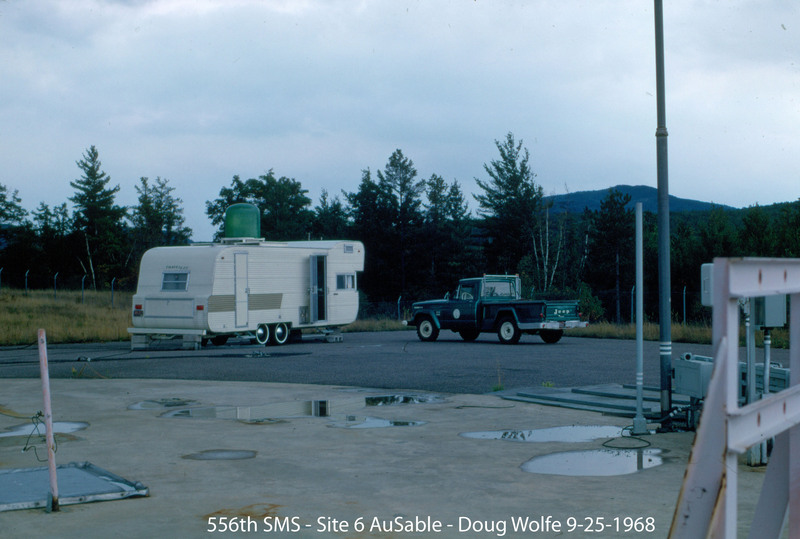 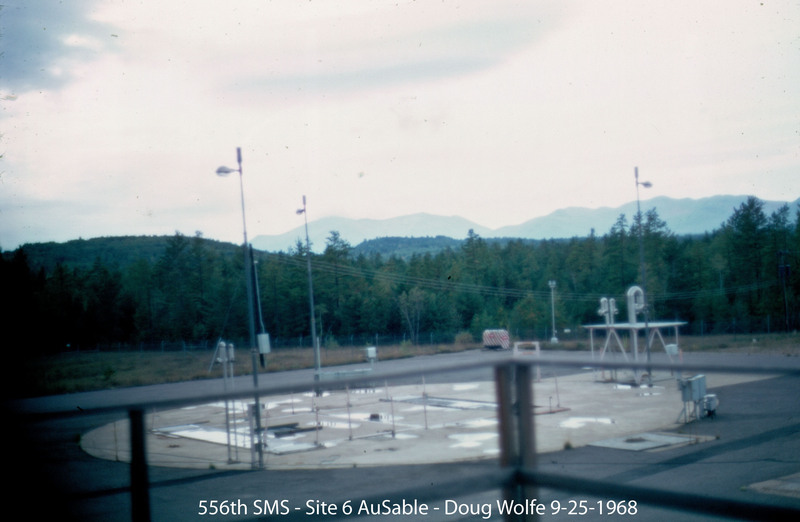 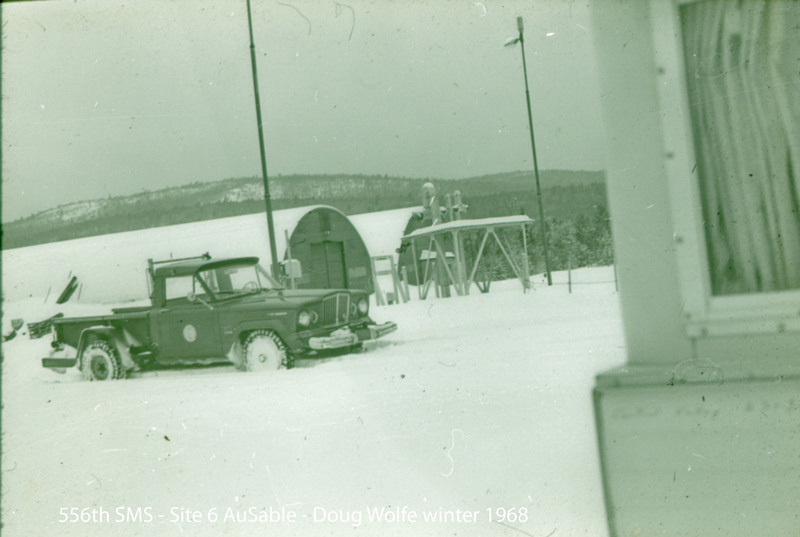 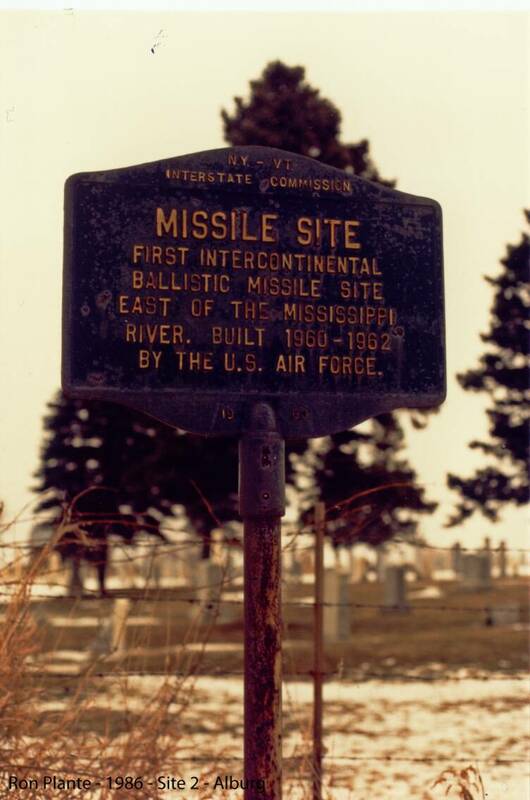 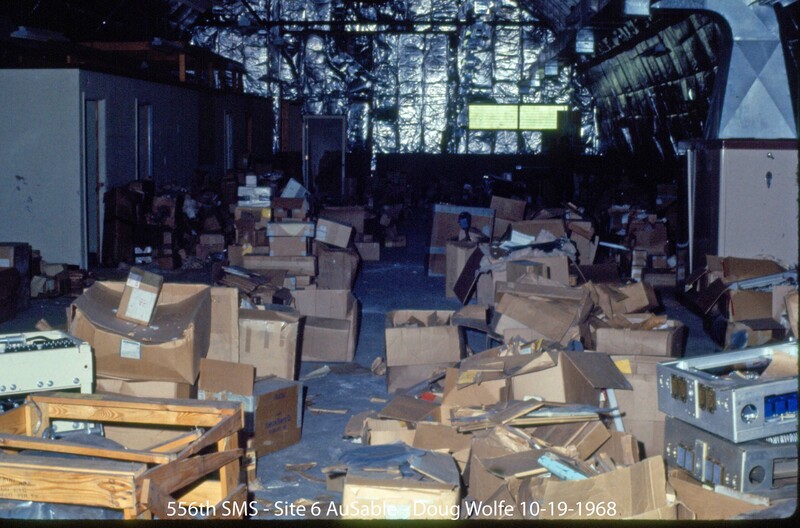 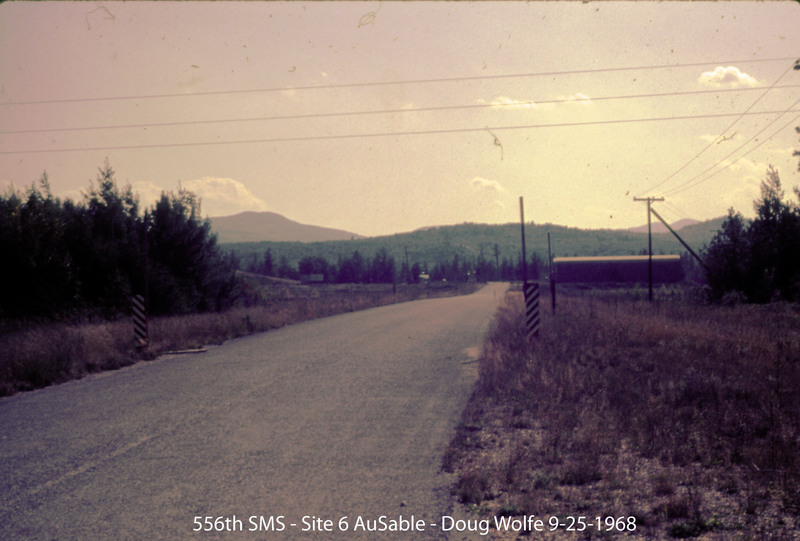 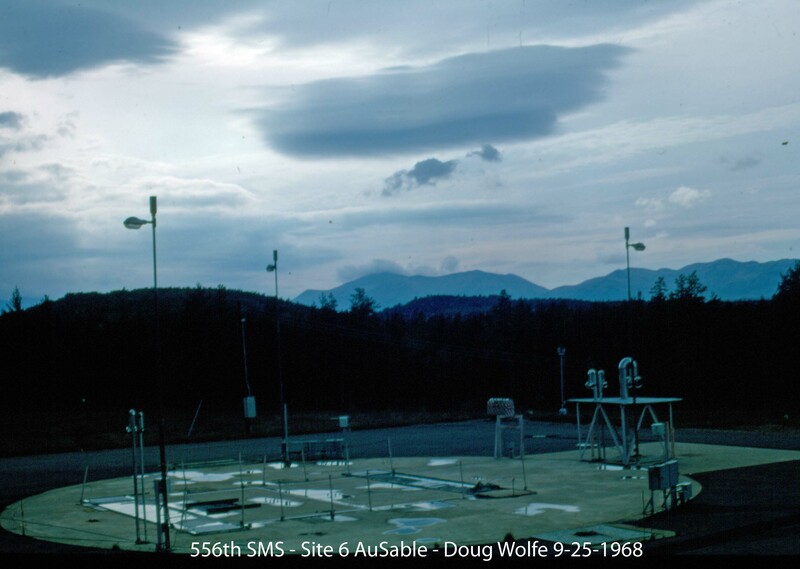 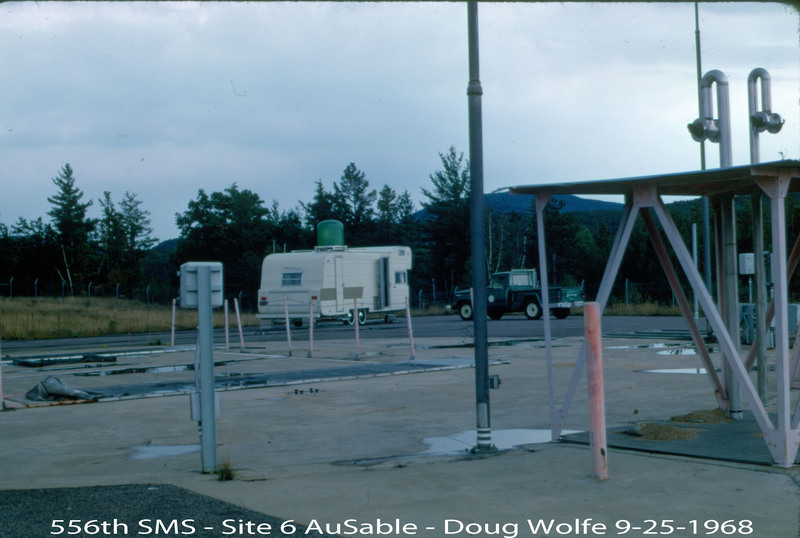 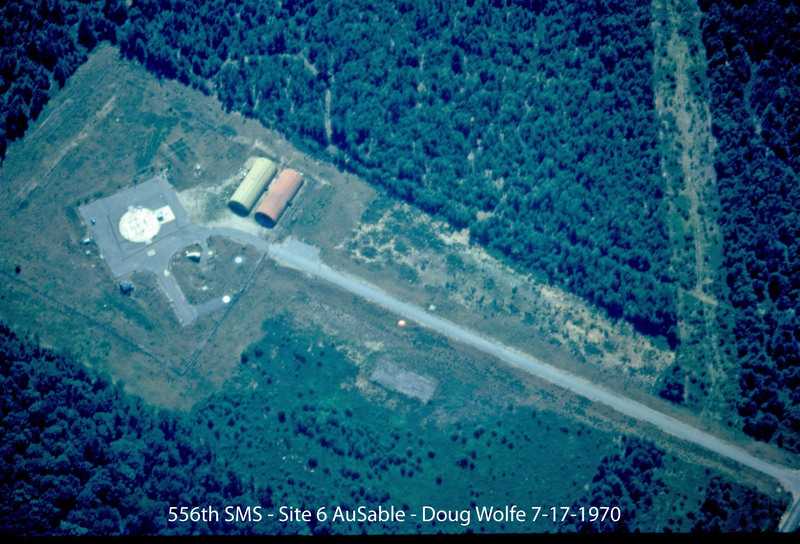 If you have pictures of any of the 556th sites, please let me know as I would like to continue to add to the historic archives. 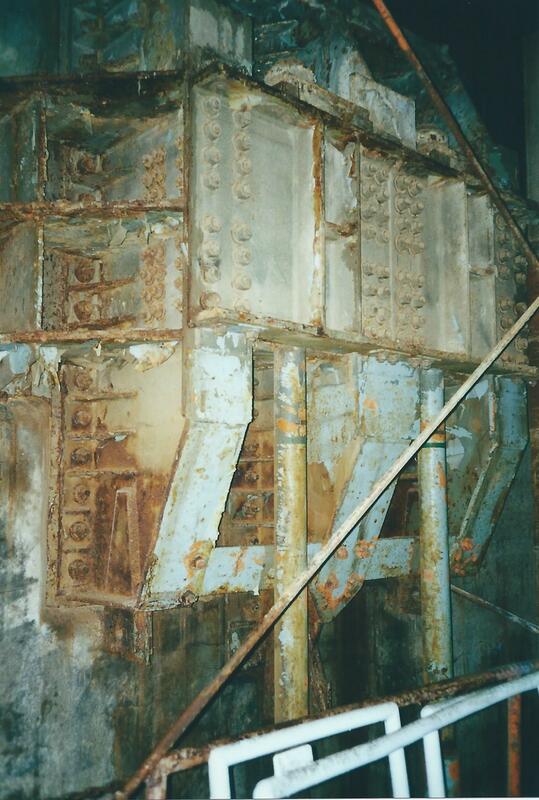 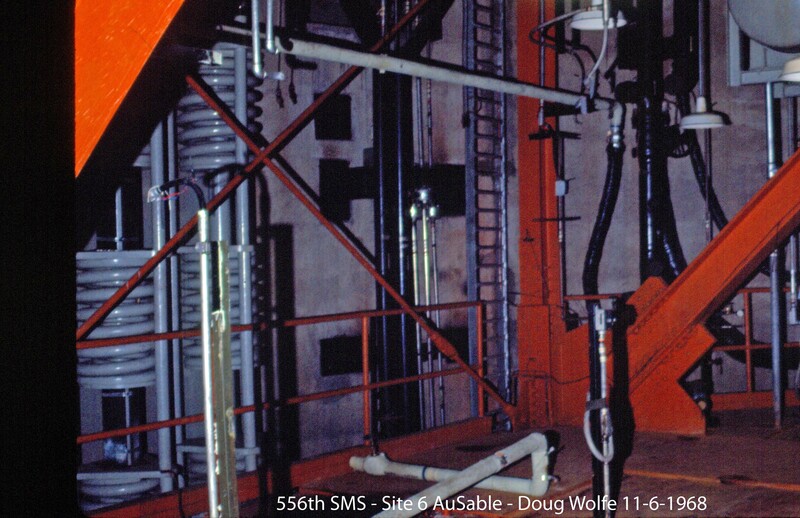 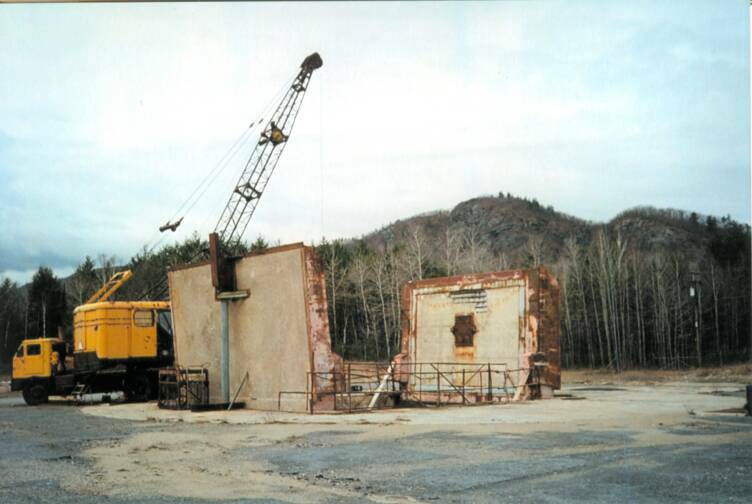 1997 - Silo Cap - With salvor's crane next to opening. 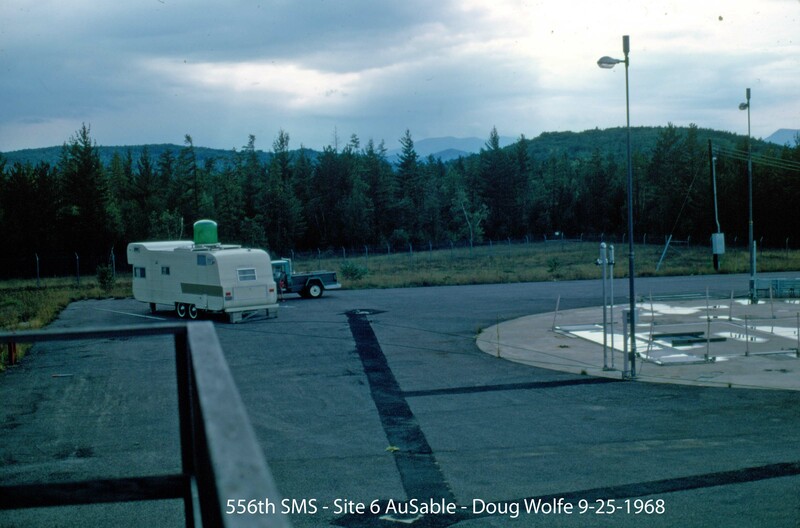 Notice the mountain in the background. 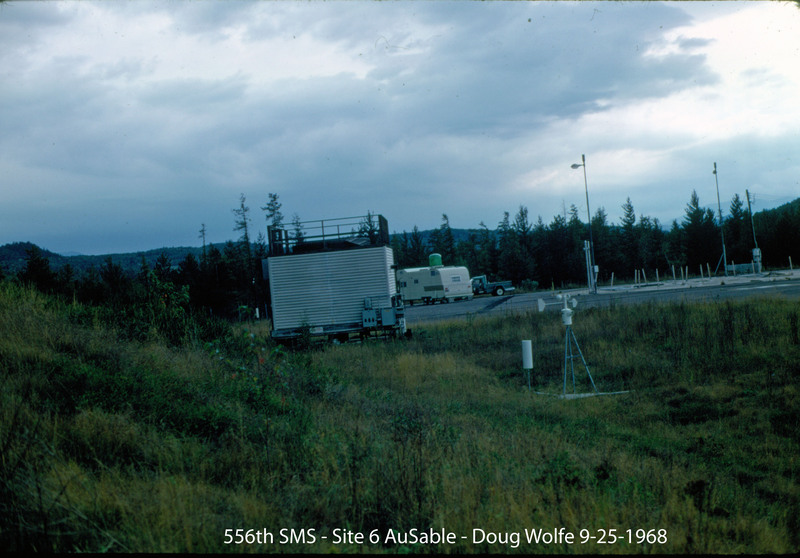 This site is one of the more picturesque locations. 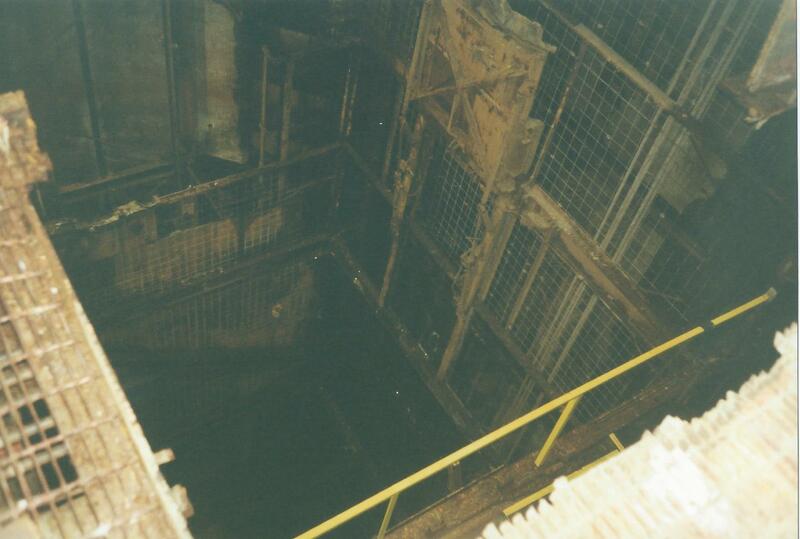 1997 - Silo Level 2 looking towards the tunnel to the LCC. 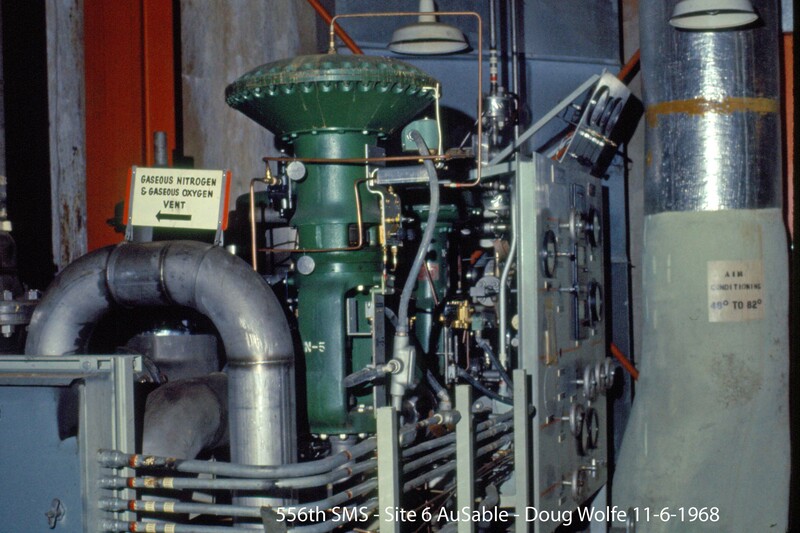 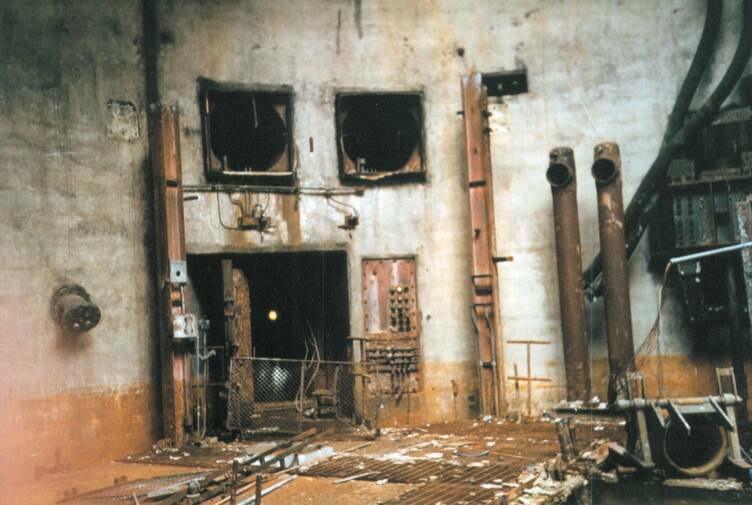 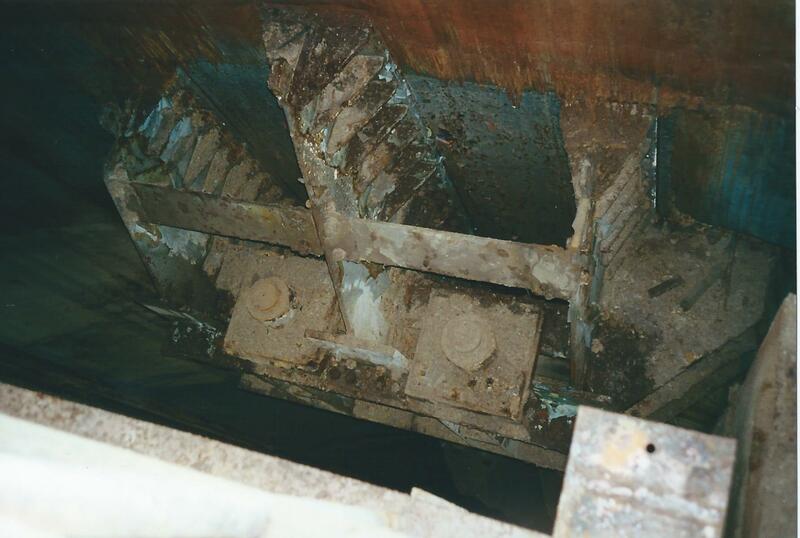 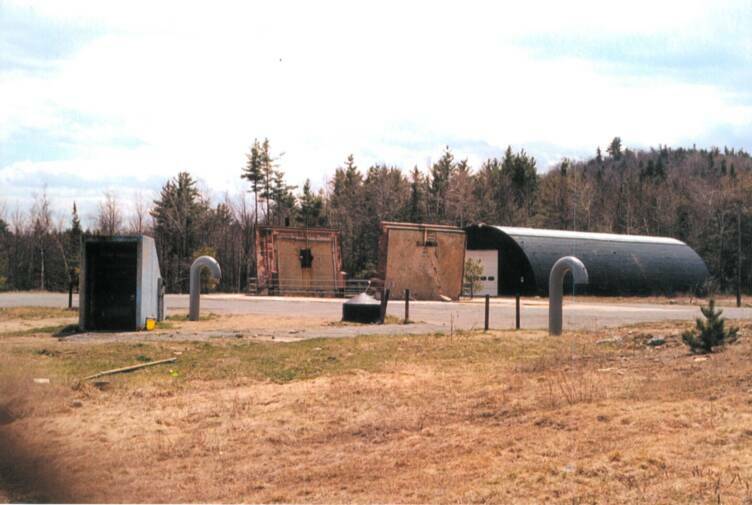 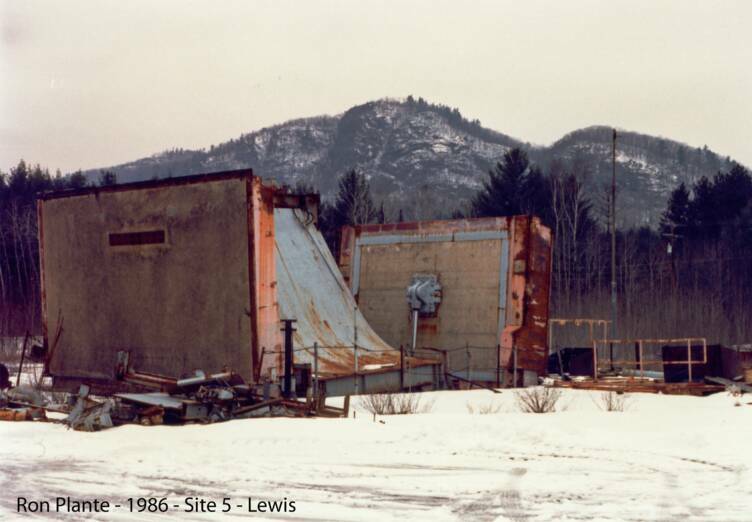 Starting from the lower right corner........Remnants of the GOX vent - part of the crib hanger on the wall - two vertical Diesel Exhaust pipes - steel I-Beam which used to support level 1 - Two circular openings are the exhaust vents and below them, the tunnel opening to the LCC. 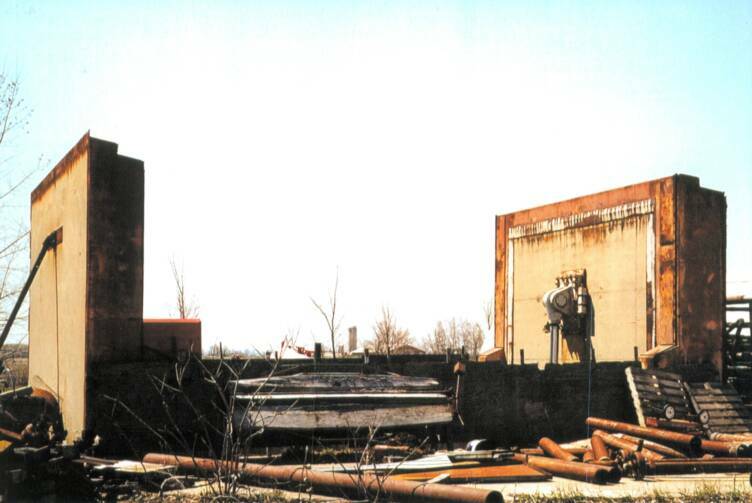 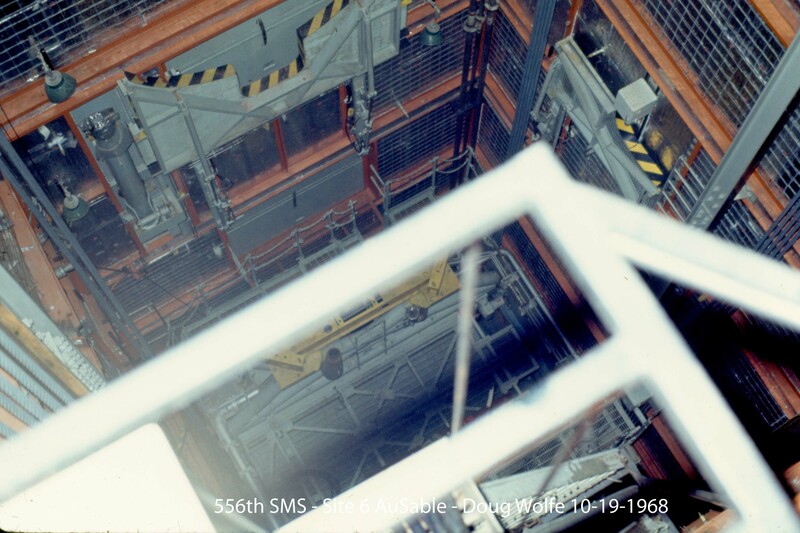 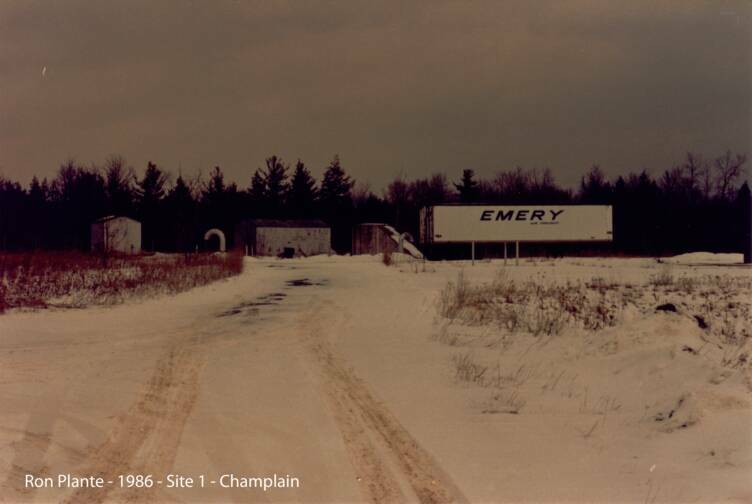 1968 - Silo Cap Panorama - Looking North Easterly - Fill & Vent shaft in foreground, LCC entryway on left, Cooling tower in back center right, - Does anyone know what the lights on the telephone pole are for? 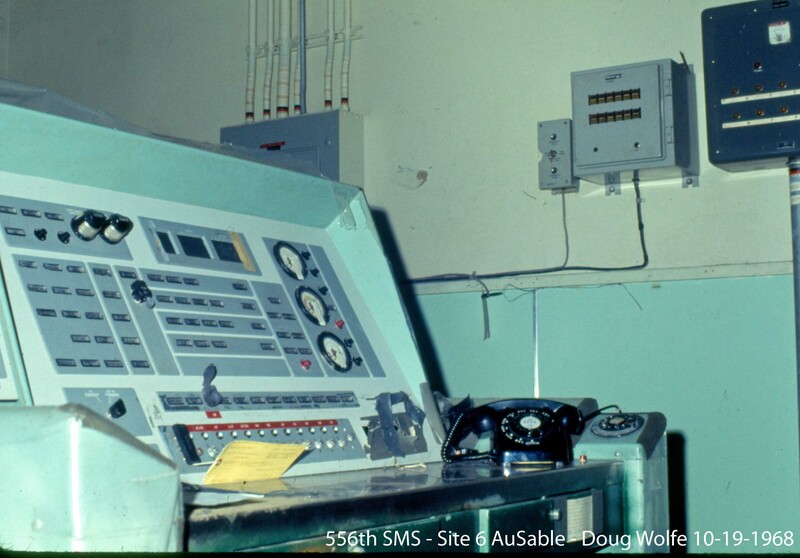 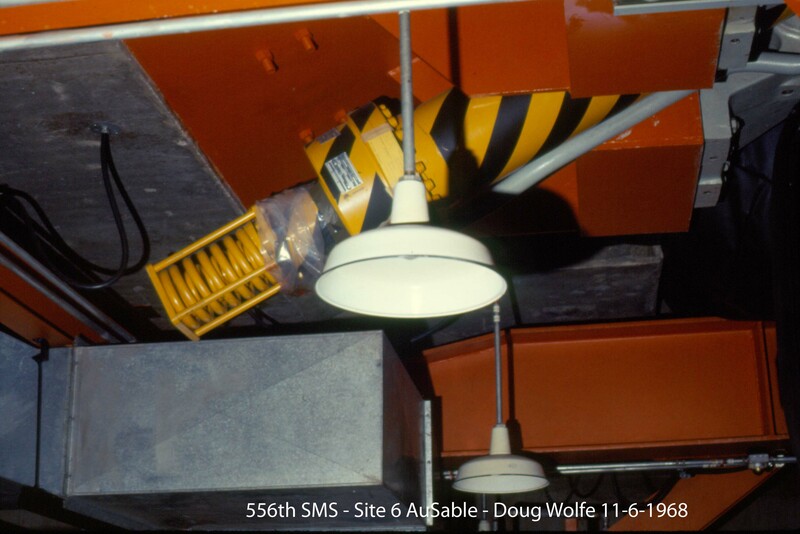 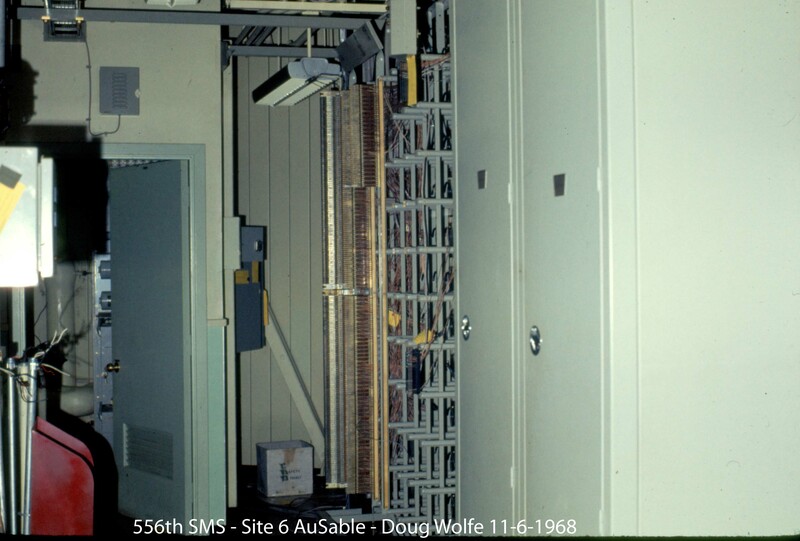 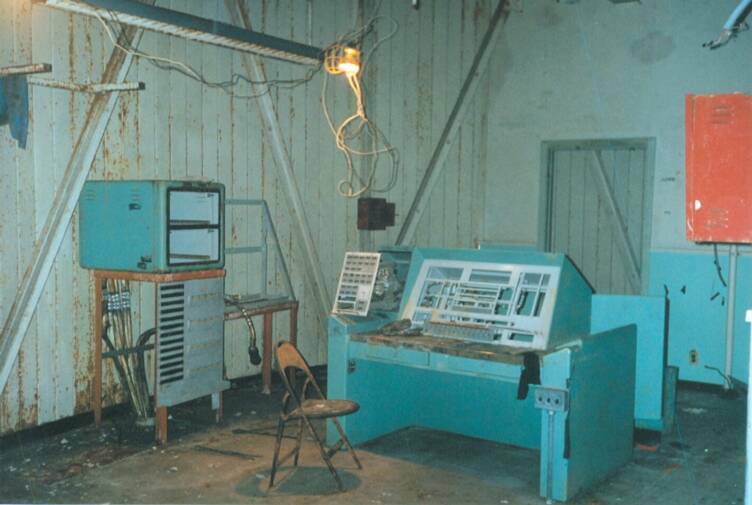 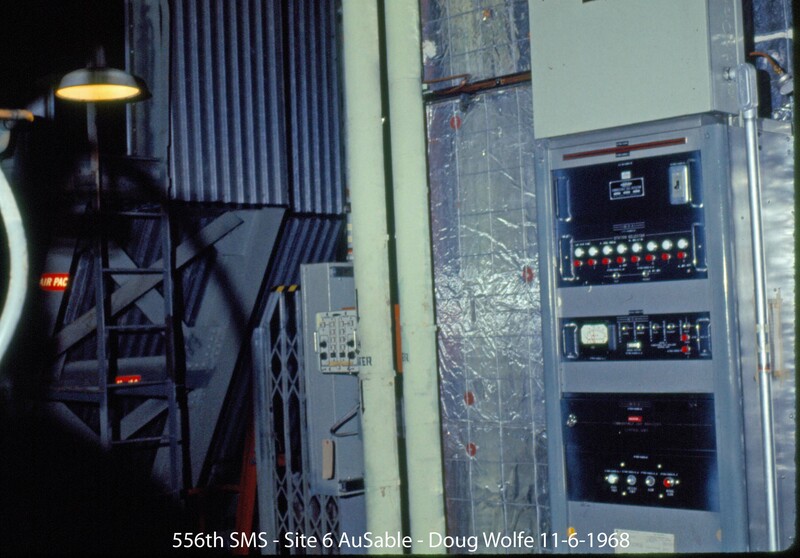 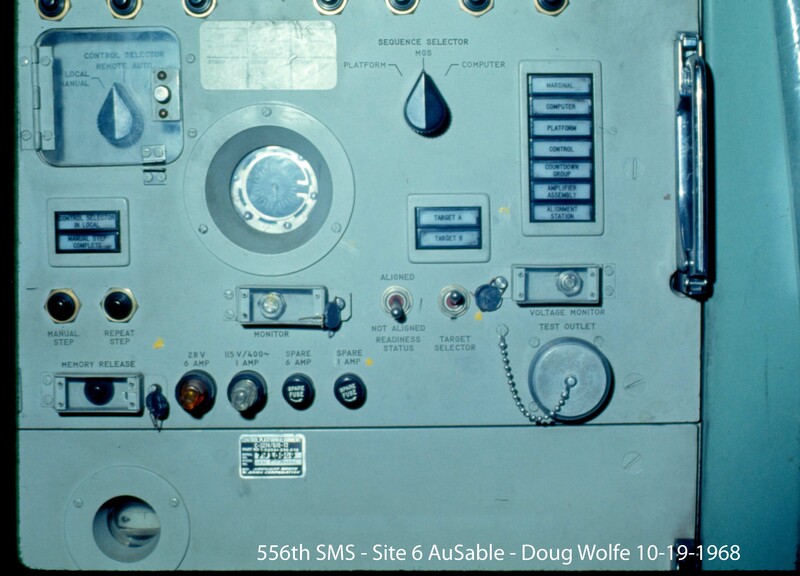 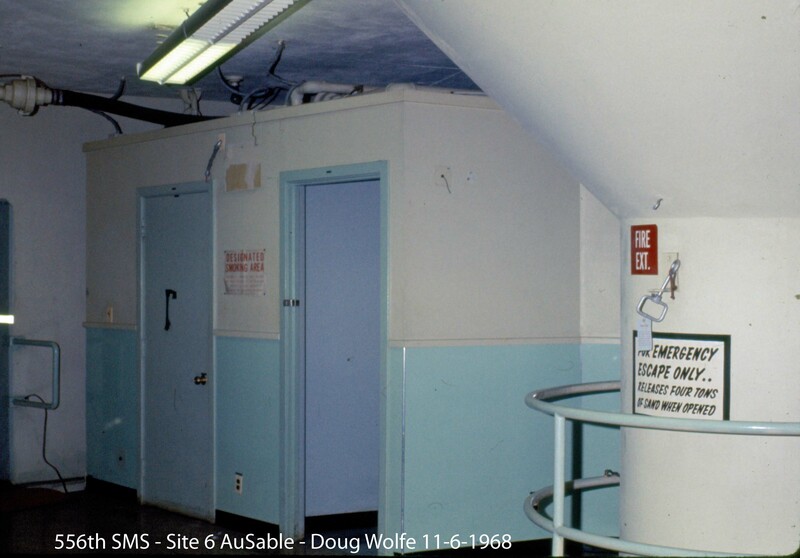 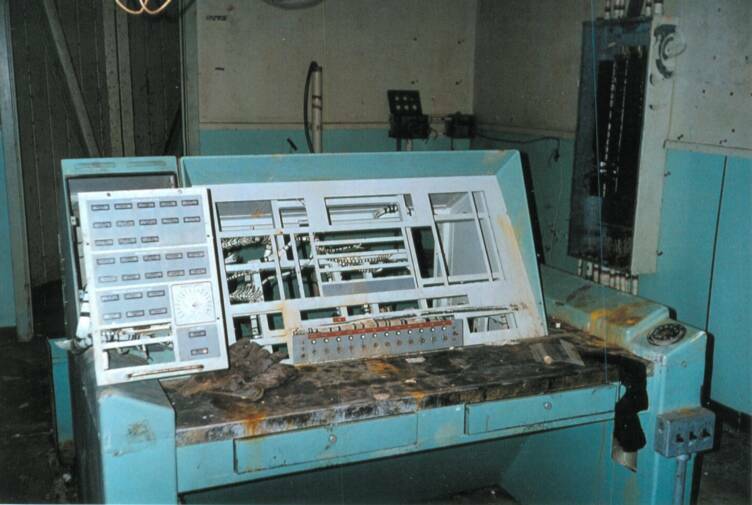 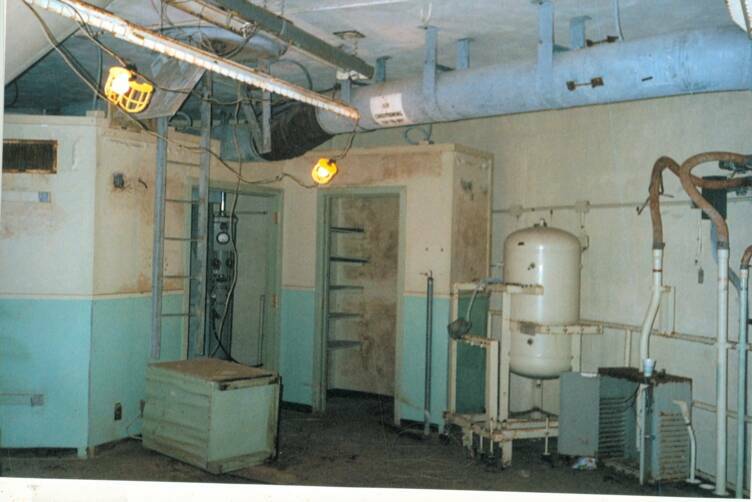 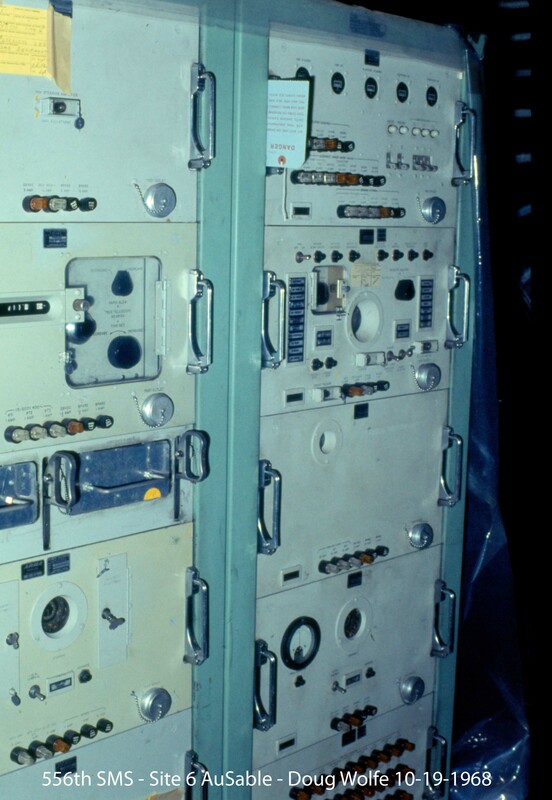 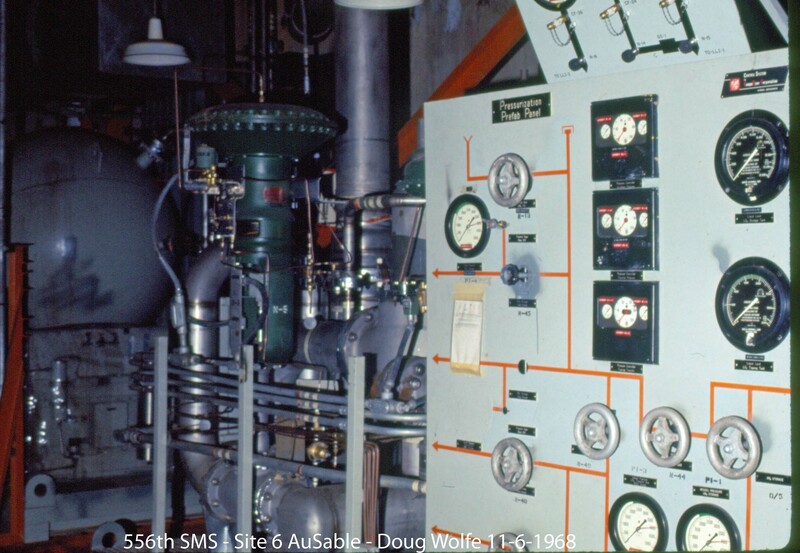 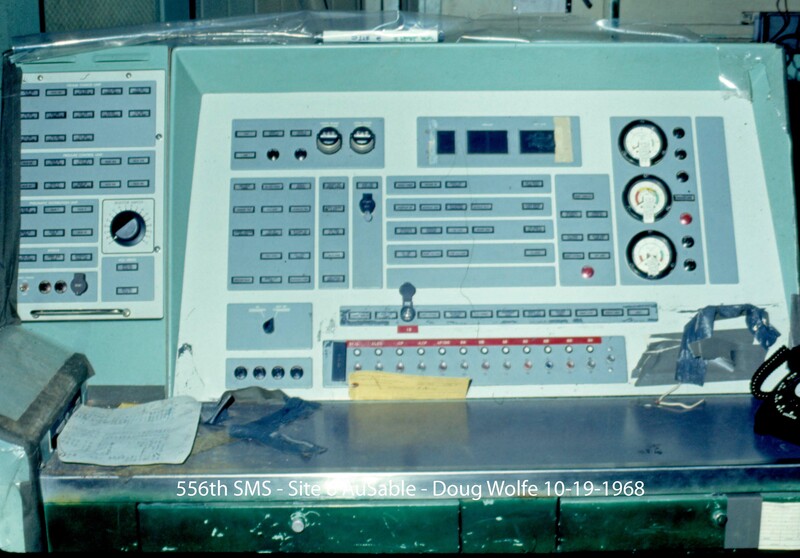 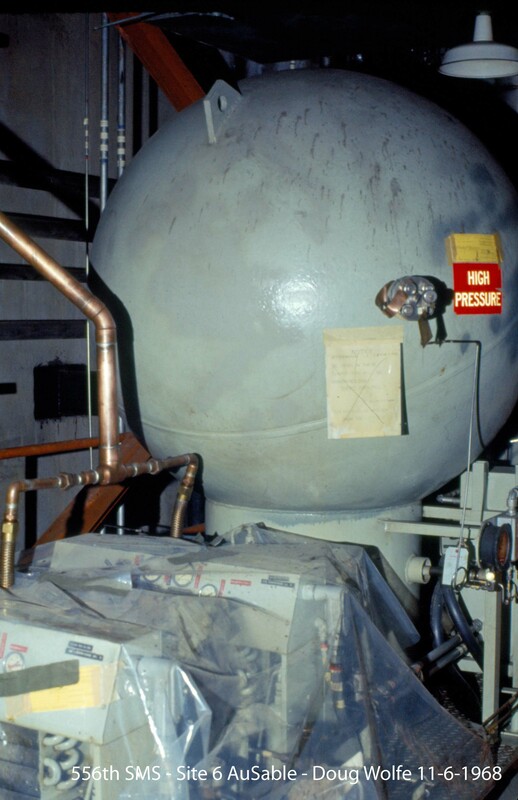 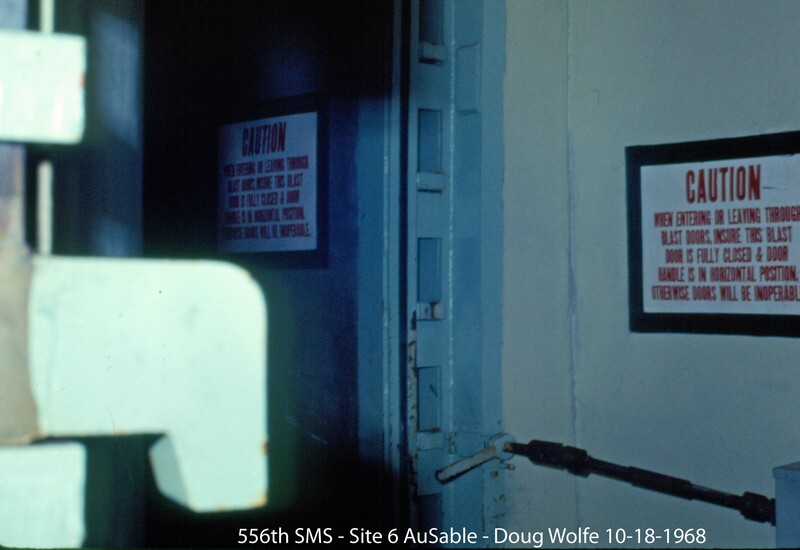 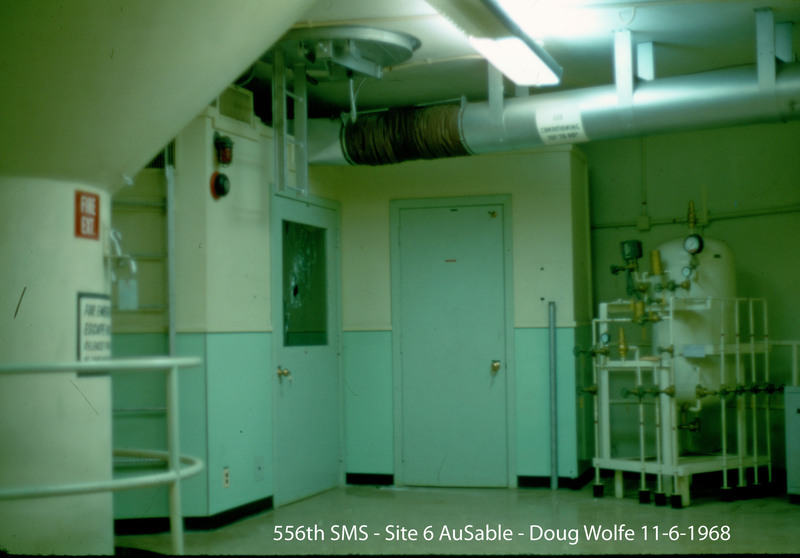 1968 - LCC Level 1 - Escape Hatch on ceiling, HVAC door to left, door to Medical supplies center back, Air receiver and controls for pneumatic cylinders that lifted the LCC on right. 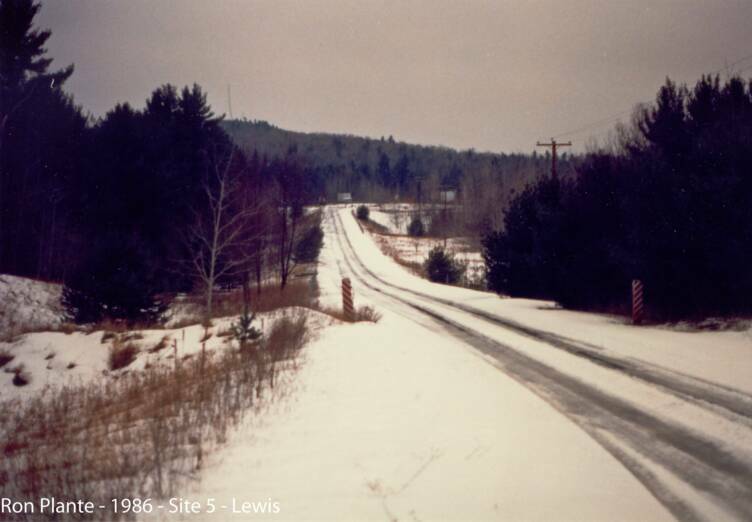 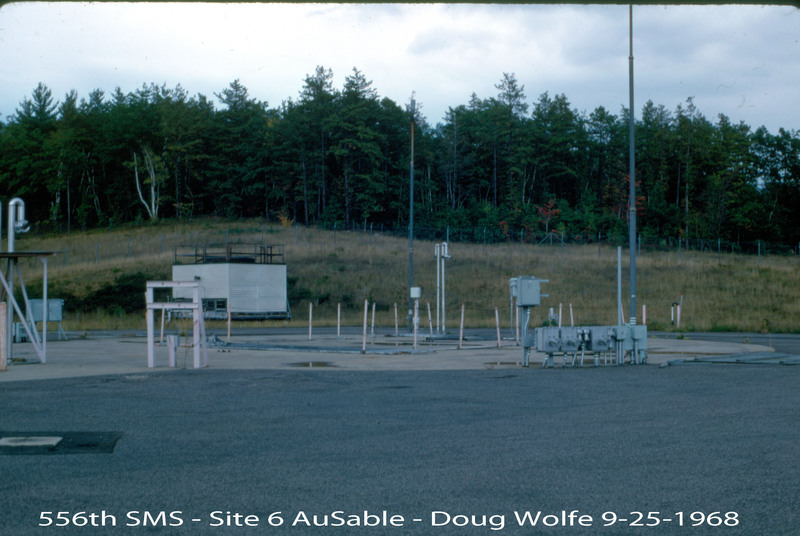 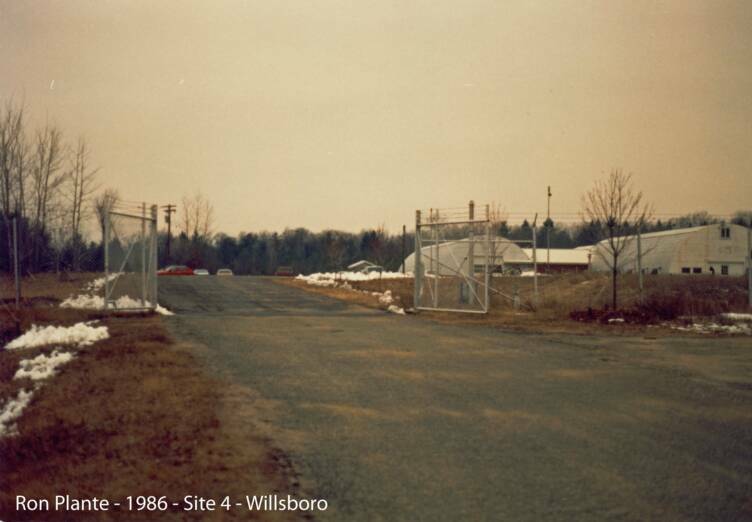 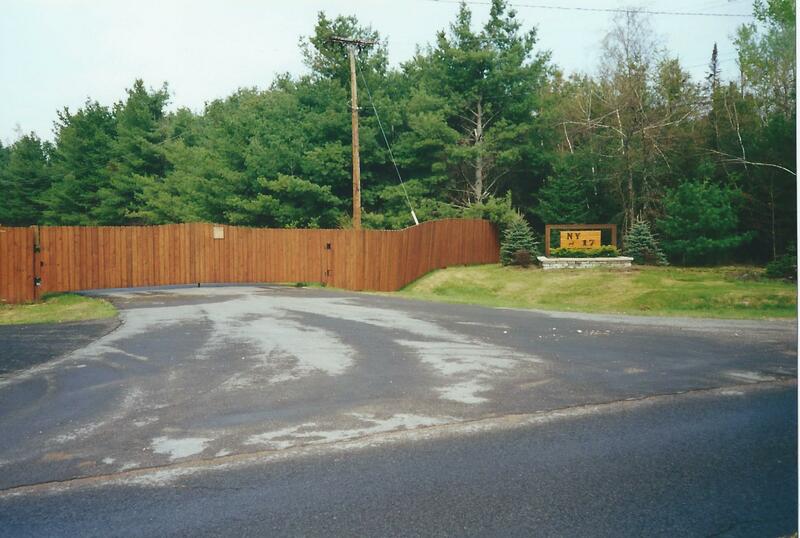 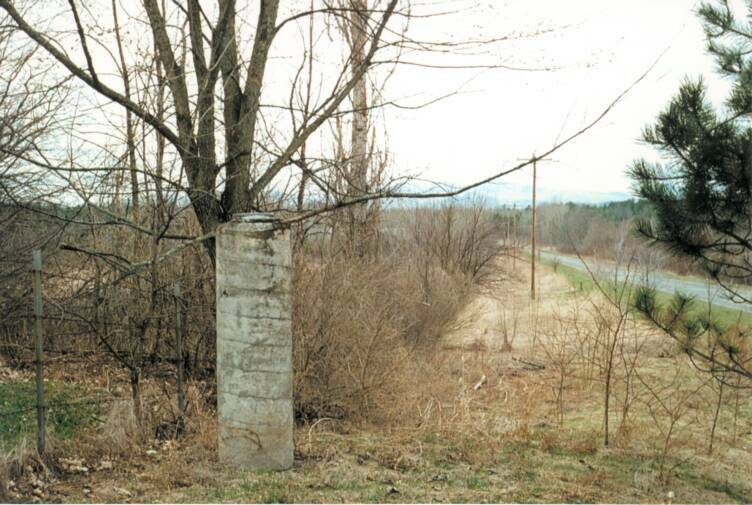 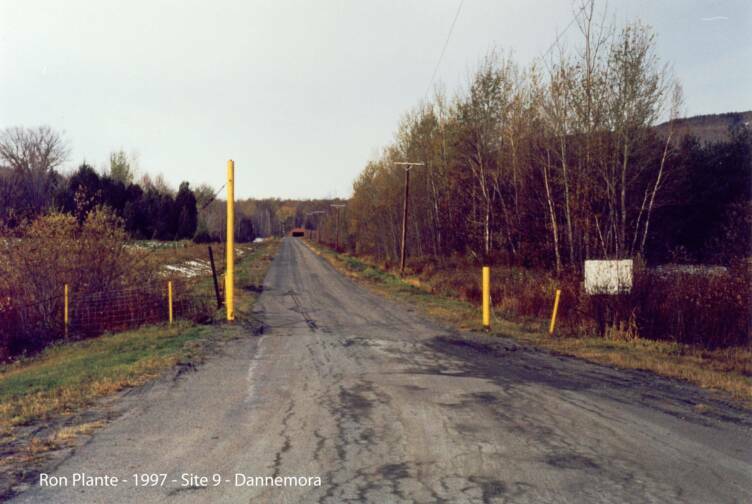 2000 - Gate to the site on Standish Rd. 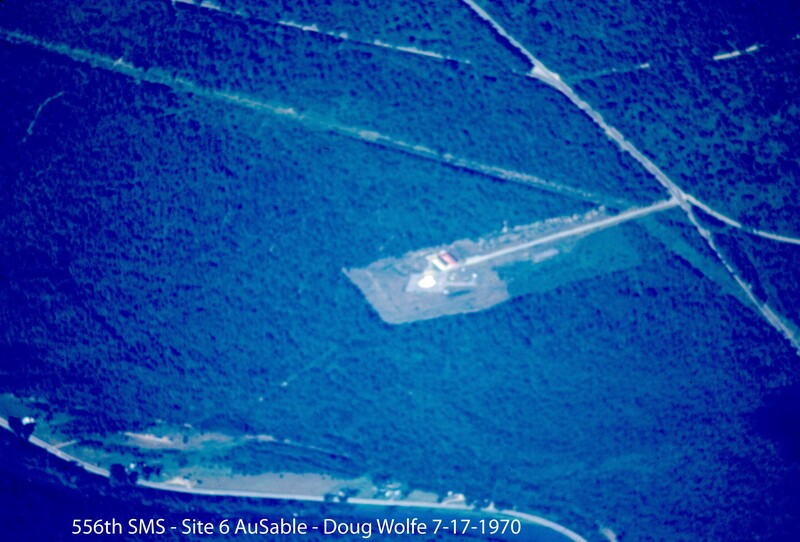 “NY17” is the FAA code for the private airstrip. 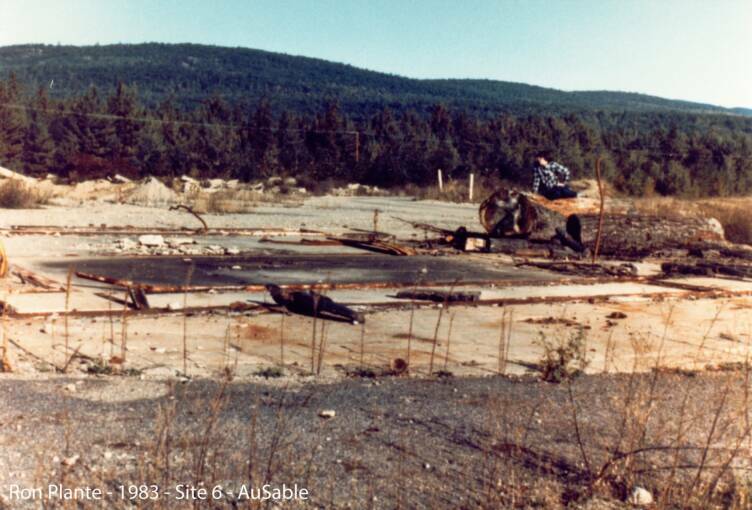 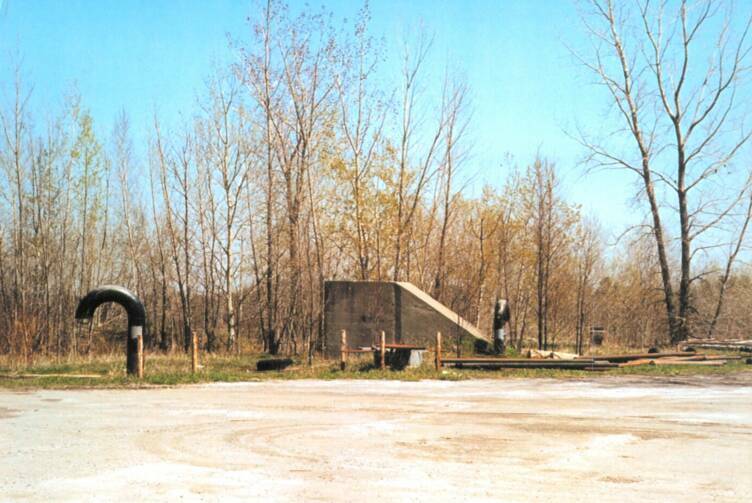 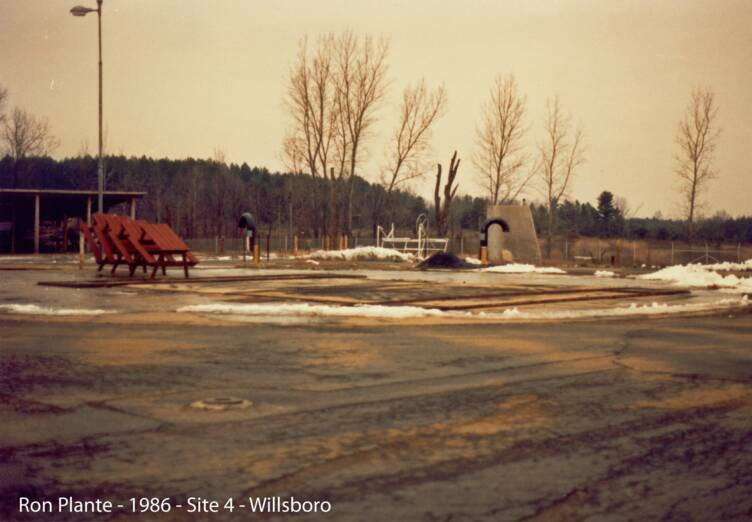 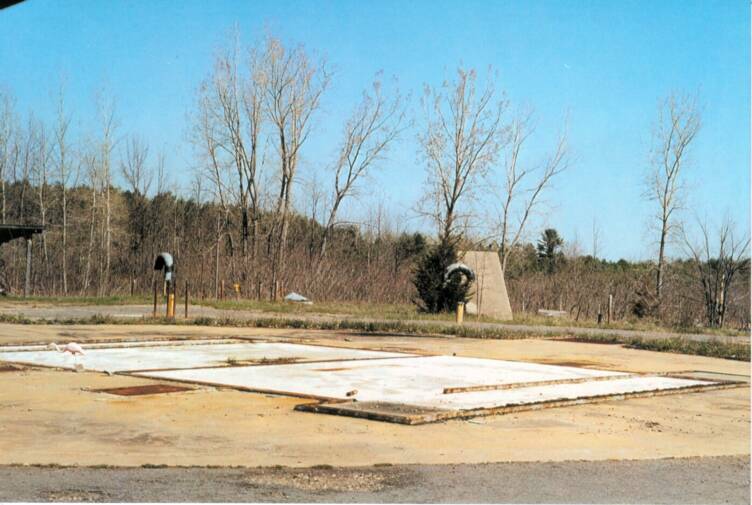 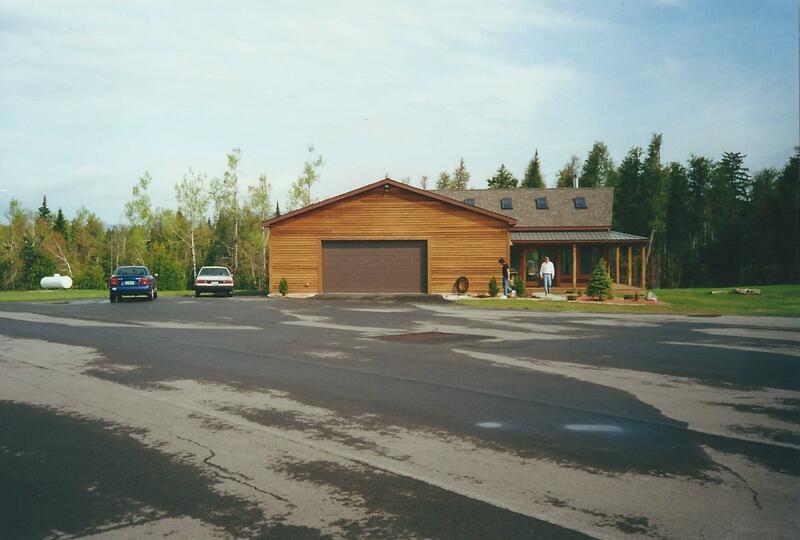 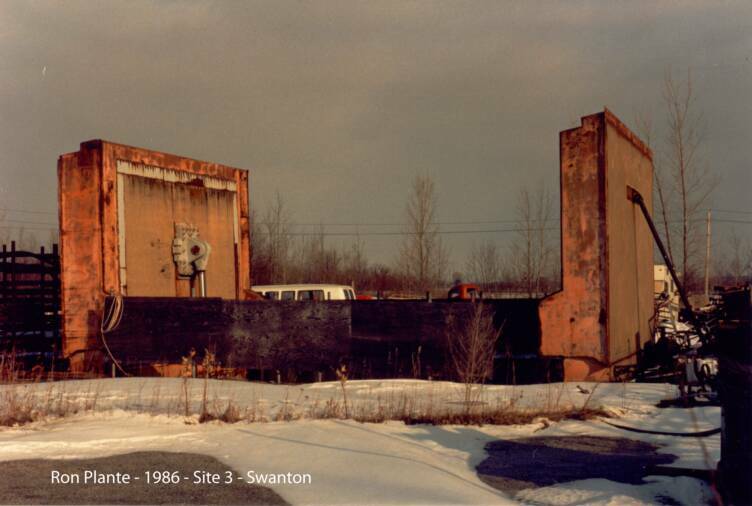 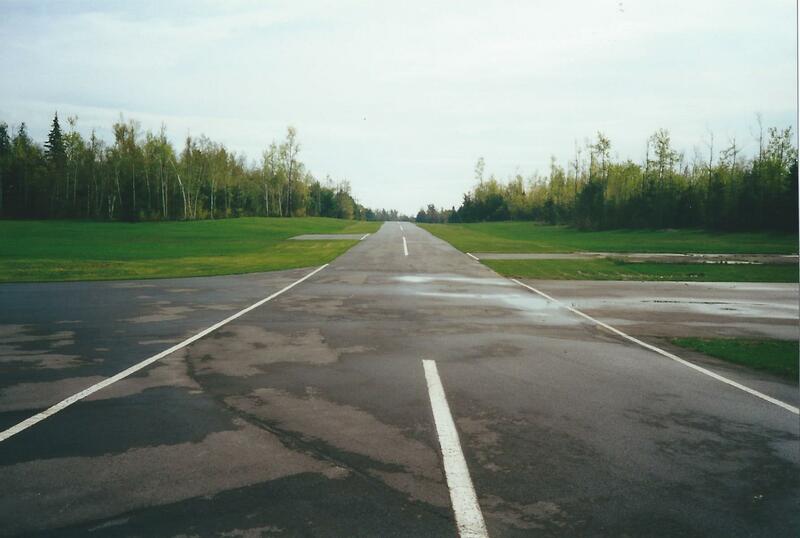 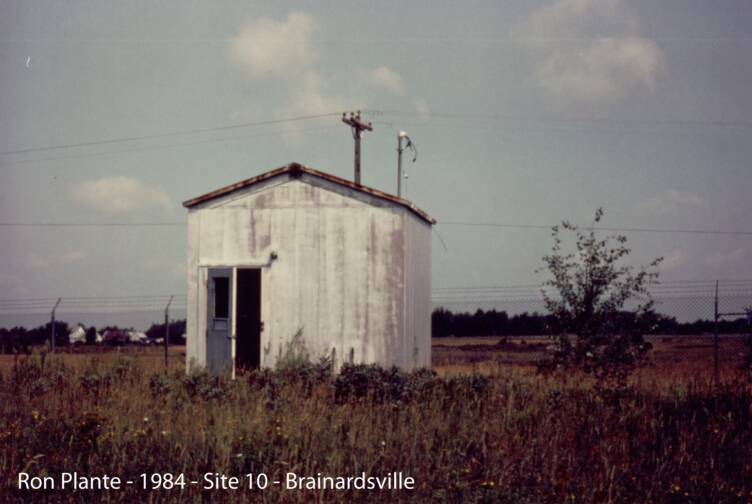 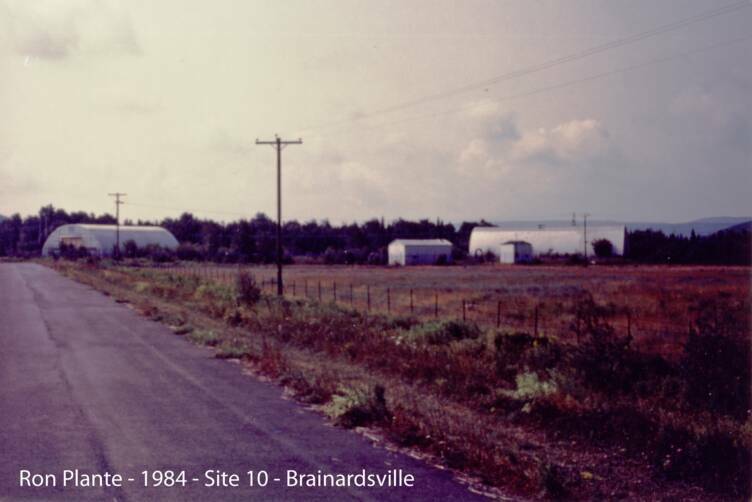 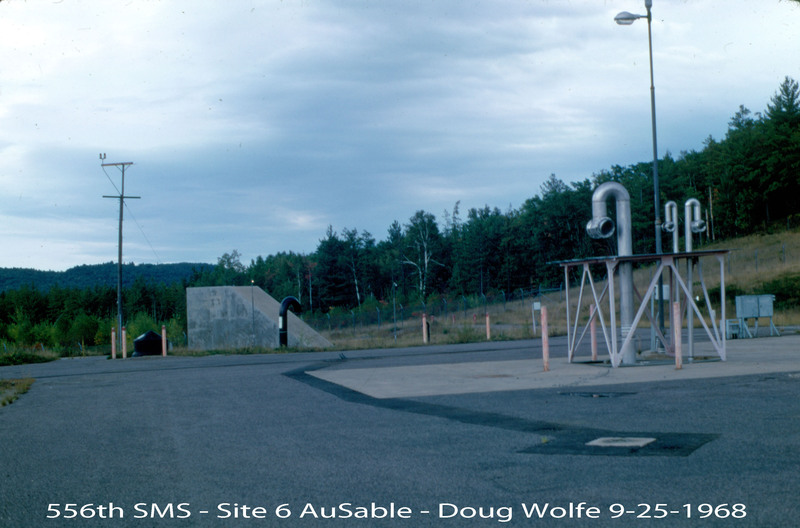 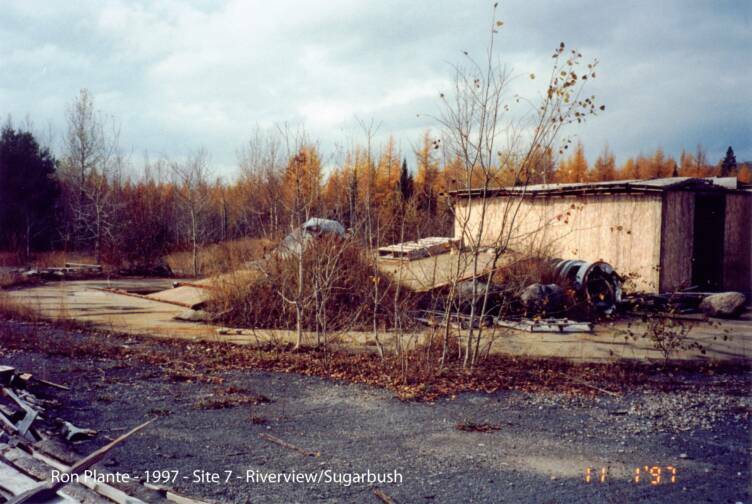 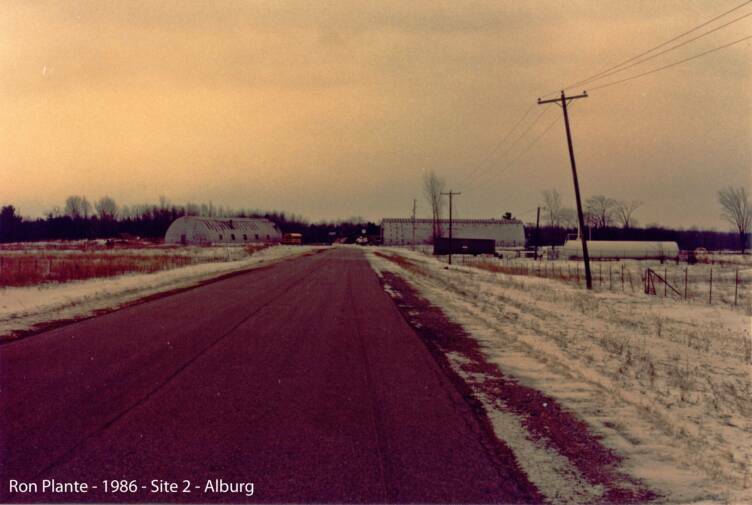 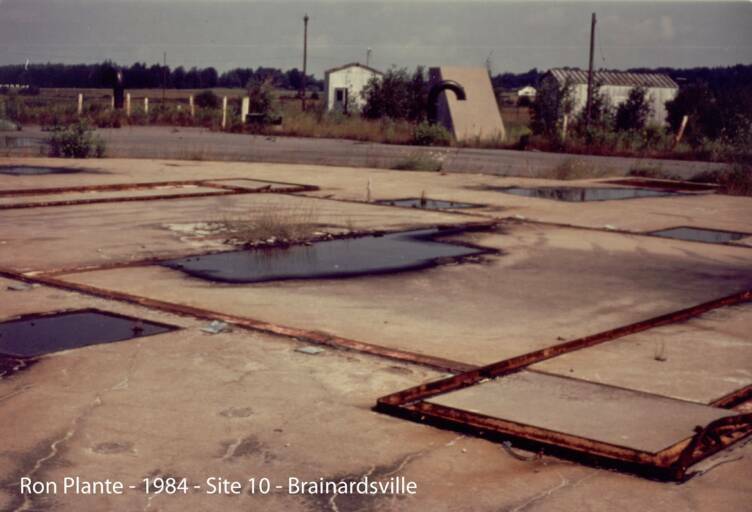 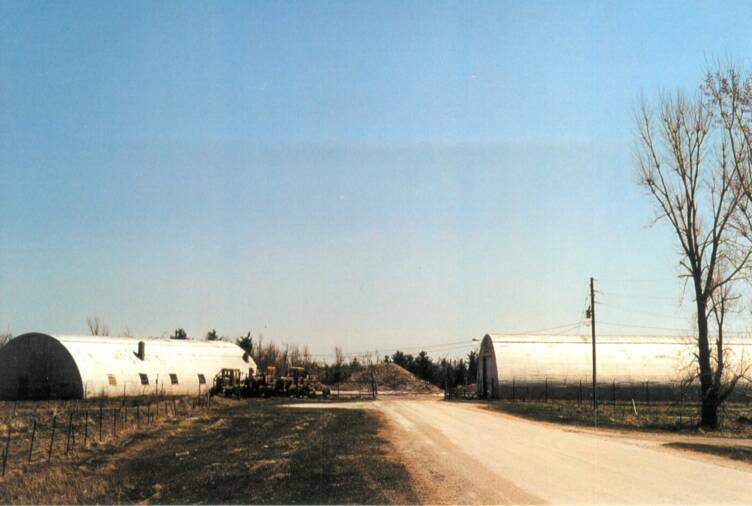 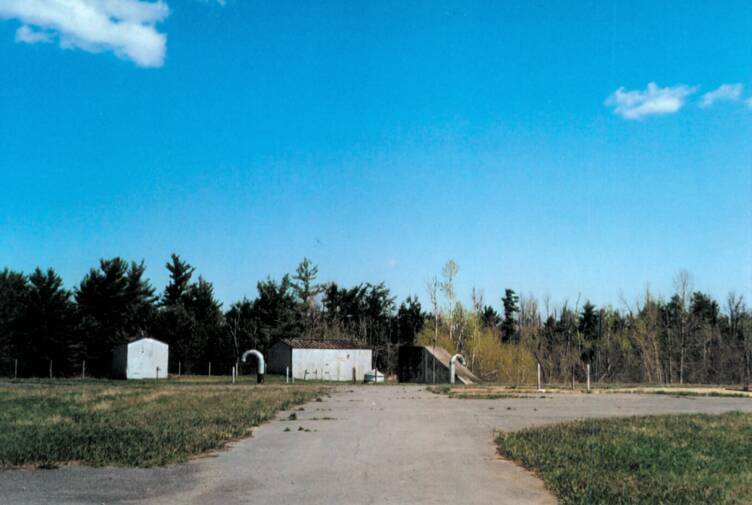 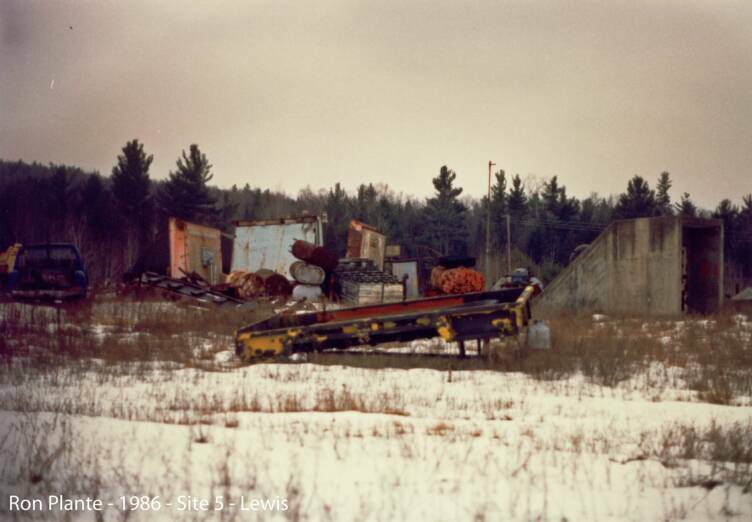 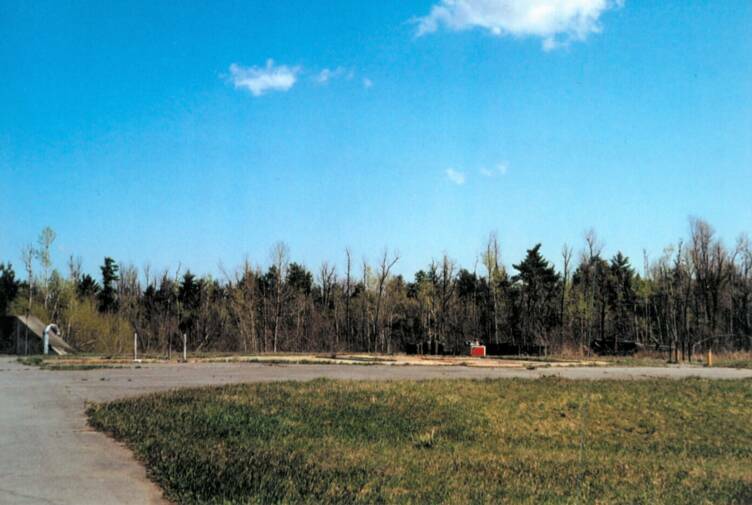 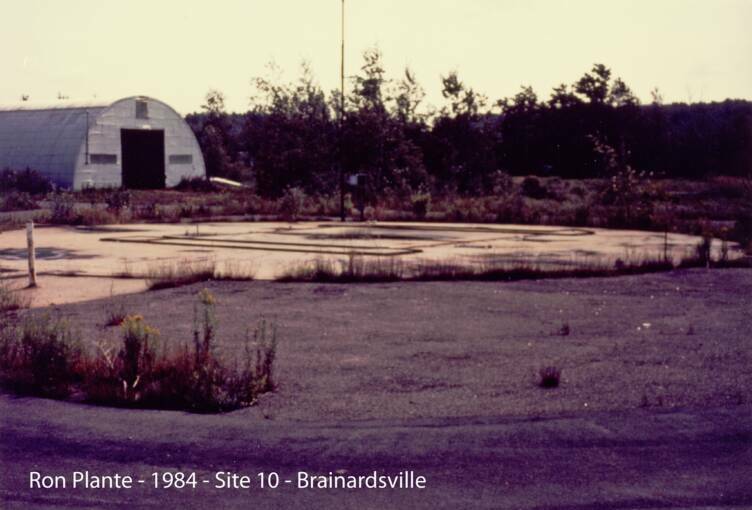 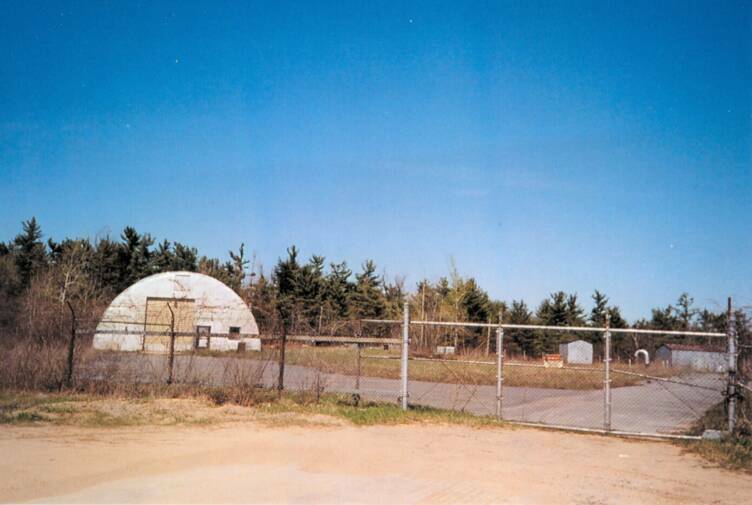 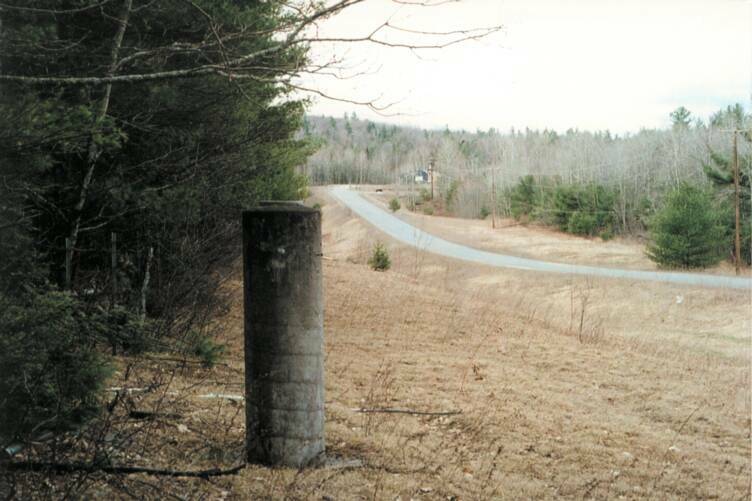 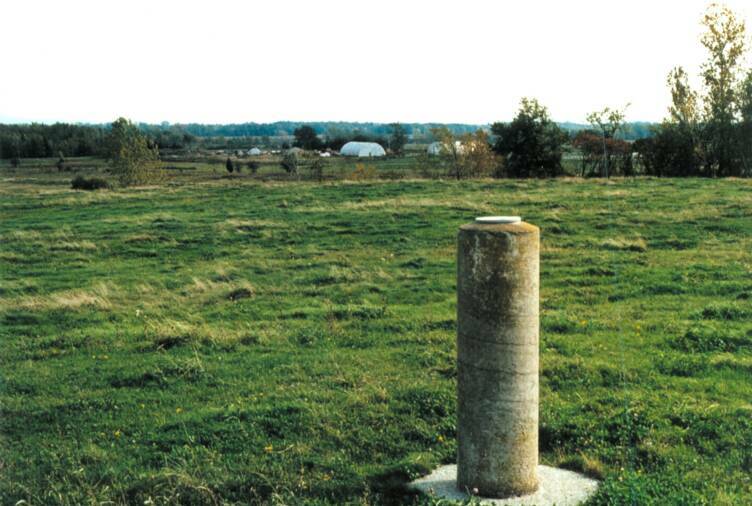 2000 - The runway facing east from the silo and residence. 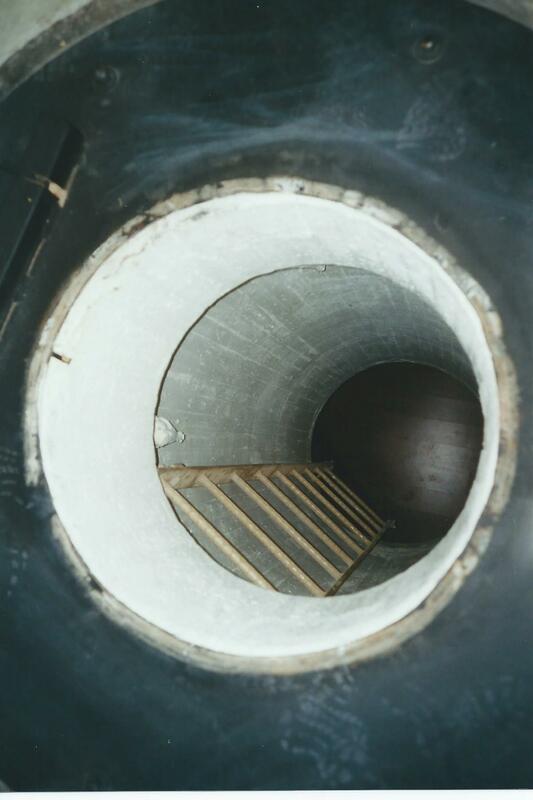 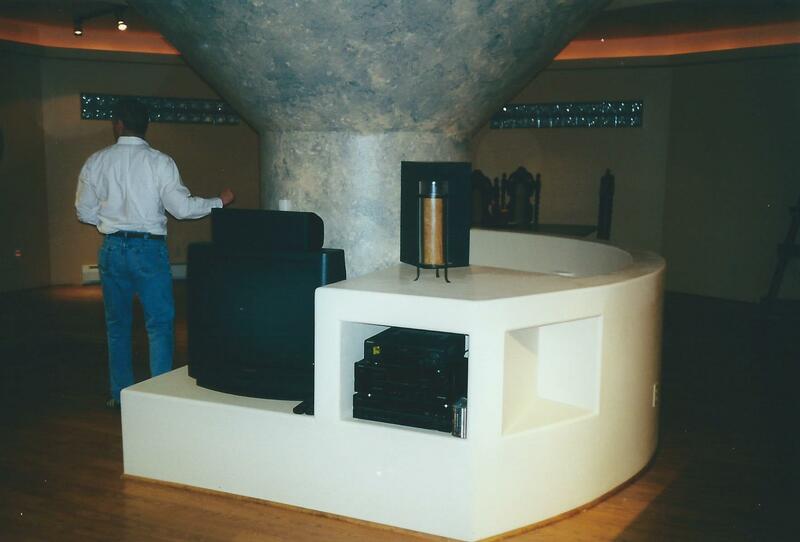 2000 - Inside the residence are the LCC entryway and escape hatch. 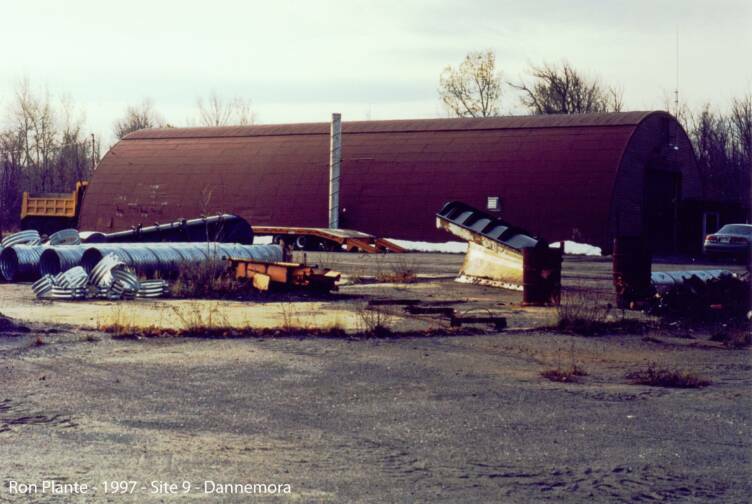 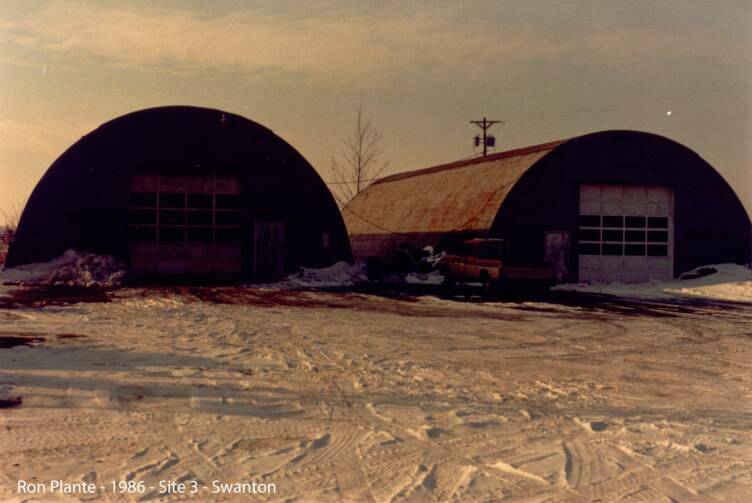 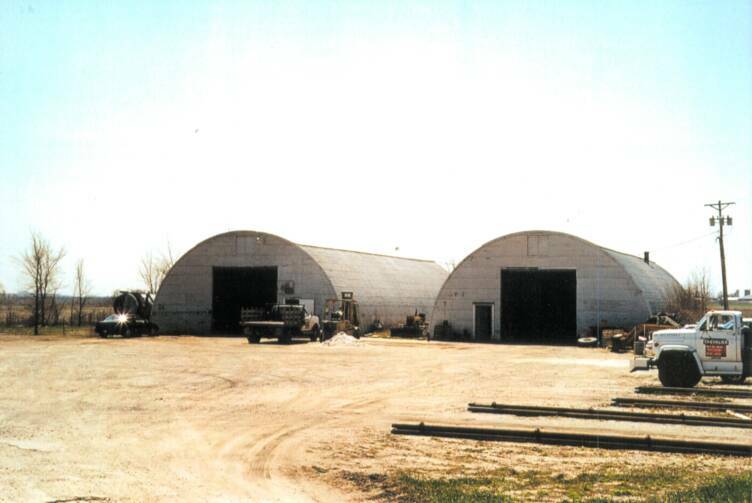 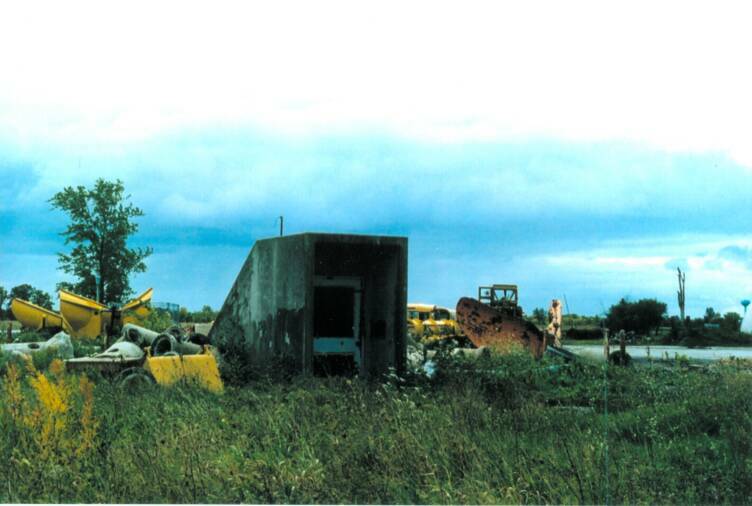 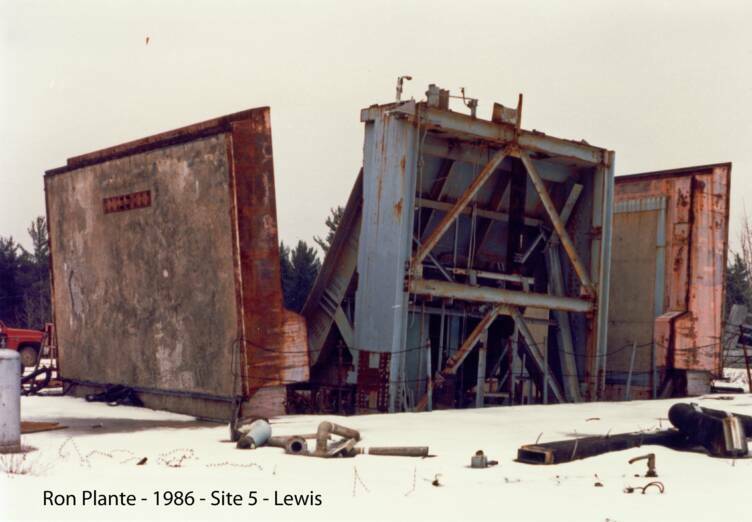 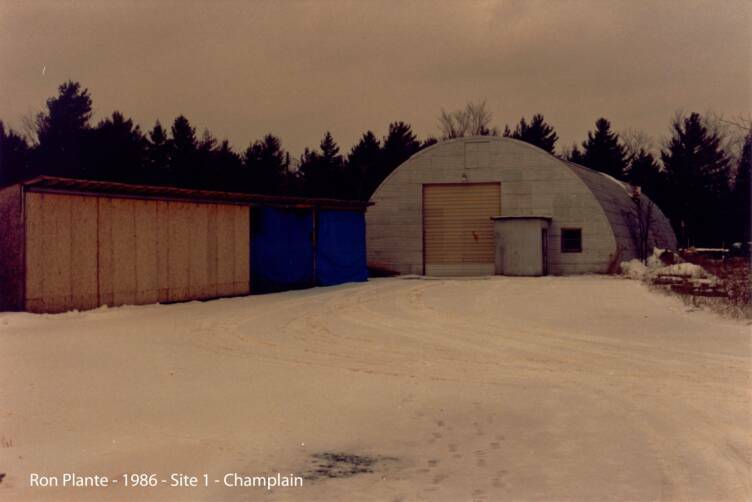 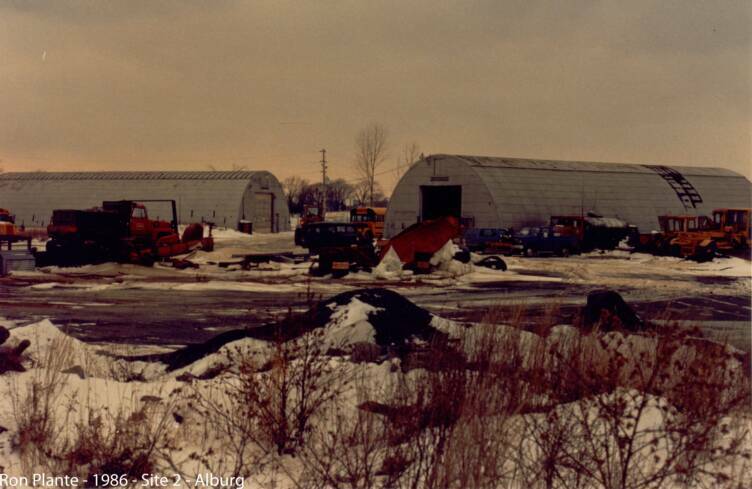 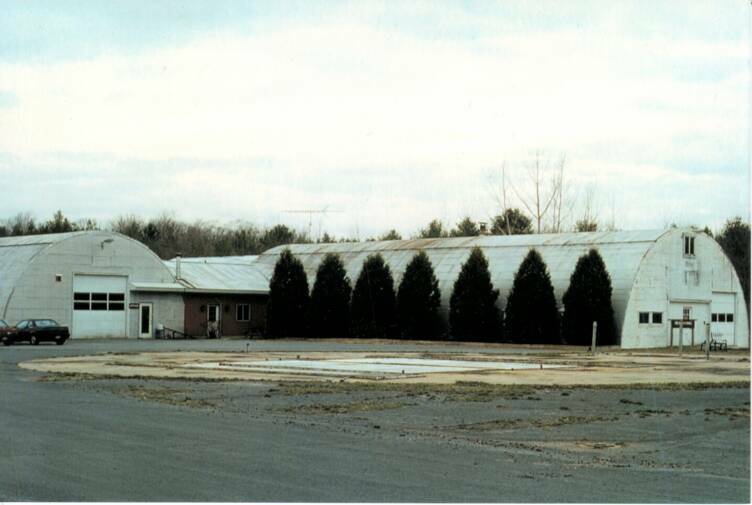 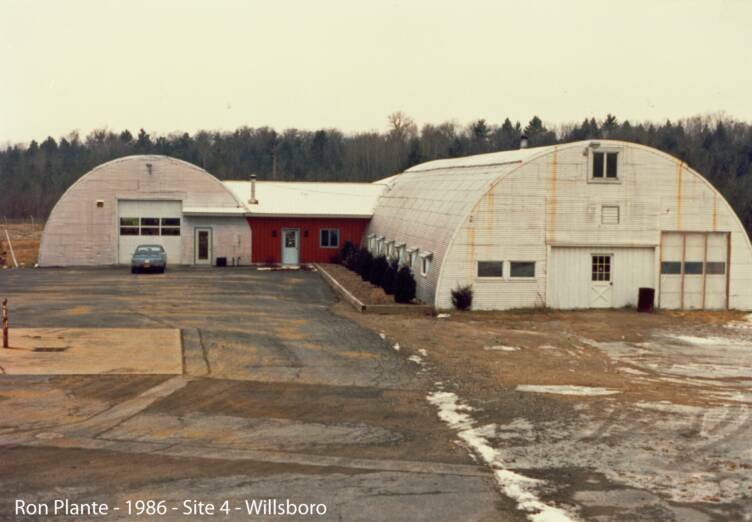 2000 - The silo doors have been covered over by the airplane parking ramp. 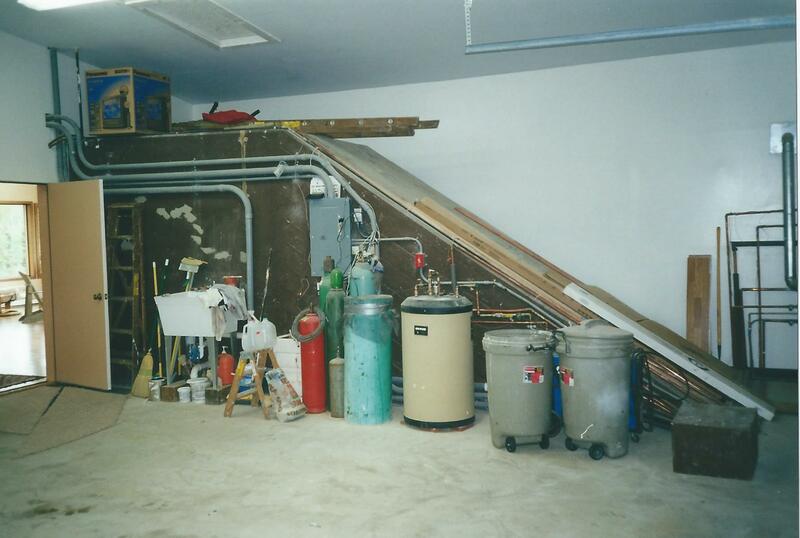 2000 - LCC entryway from inside the garage. 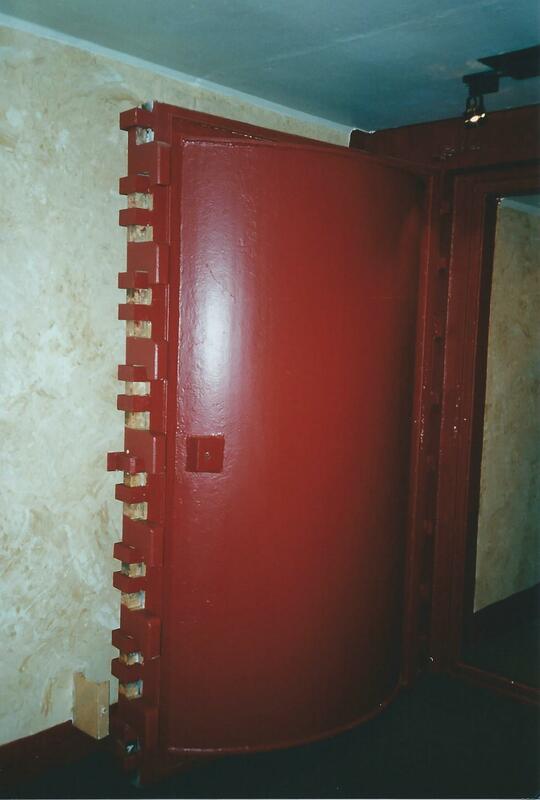 2000 - Emergency exit, also in the garage. 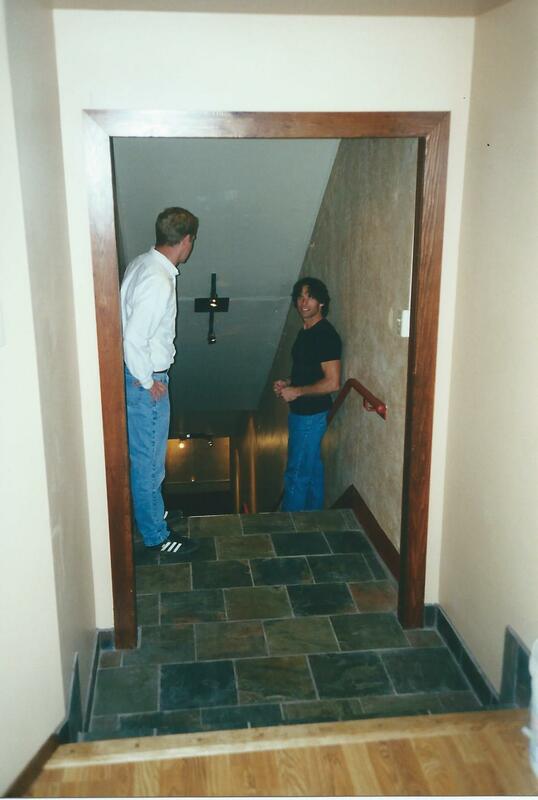 2000 - LCC entryway from inside the house. 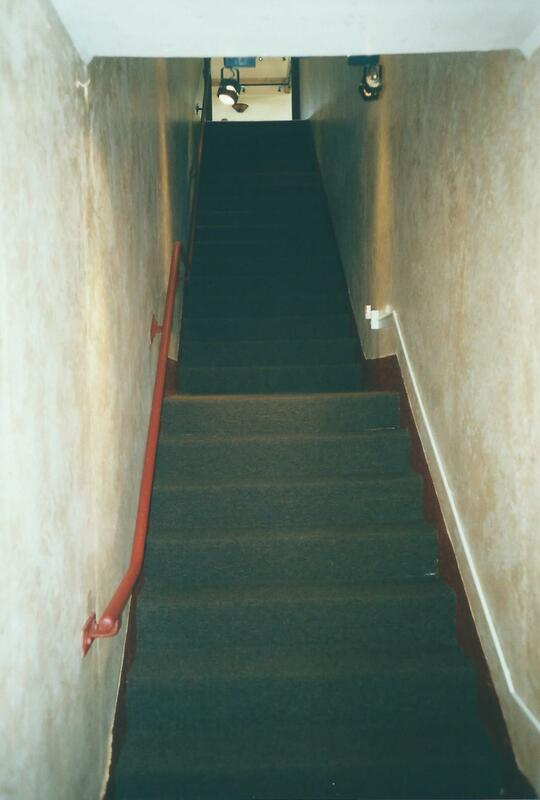 2000 - Stairway from LCC upper level. 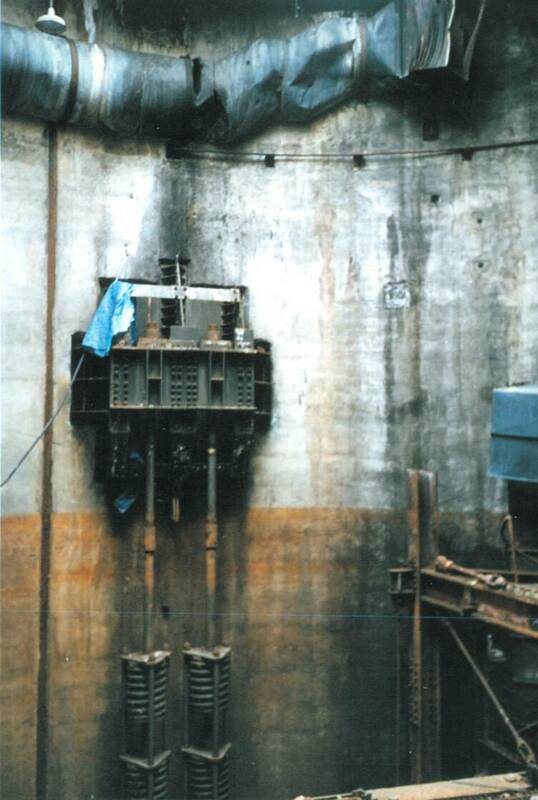 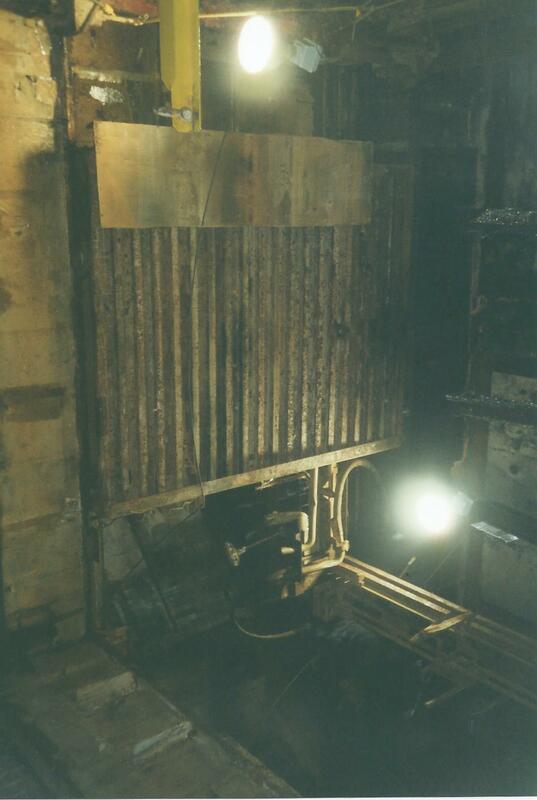 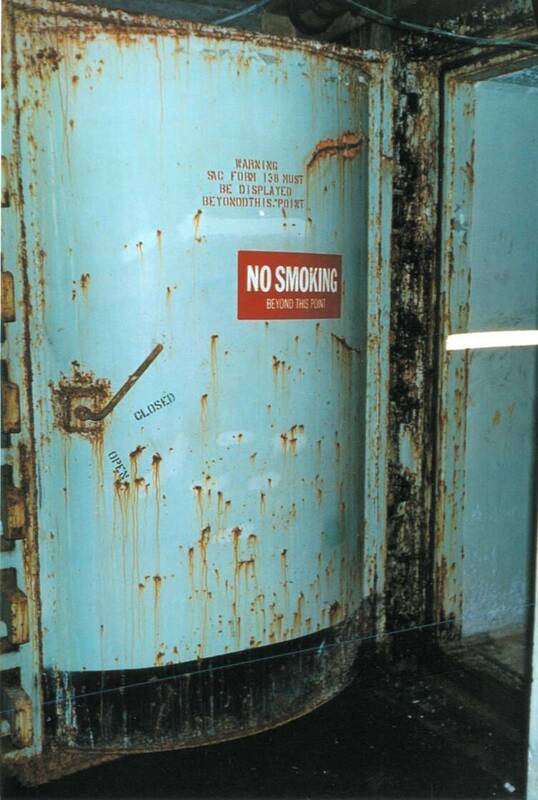 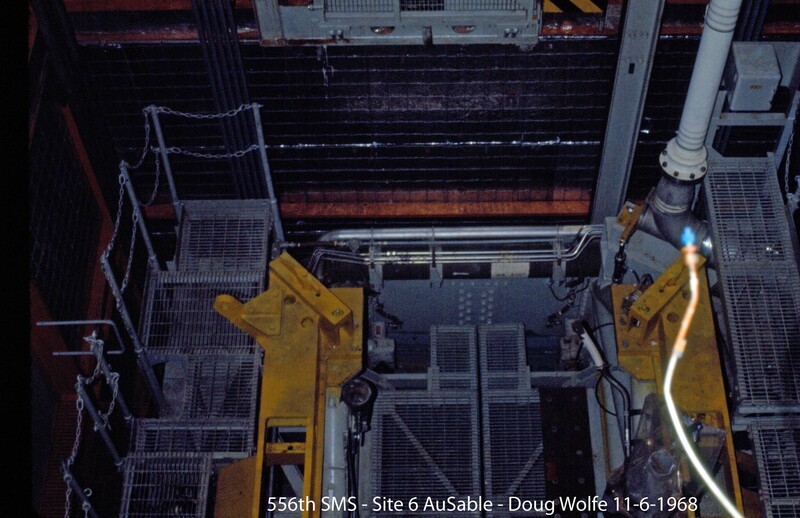 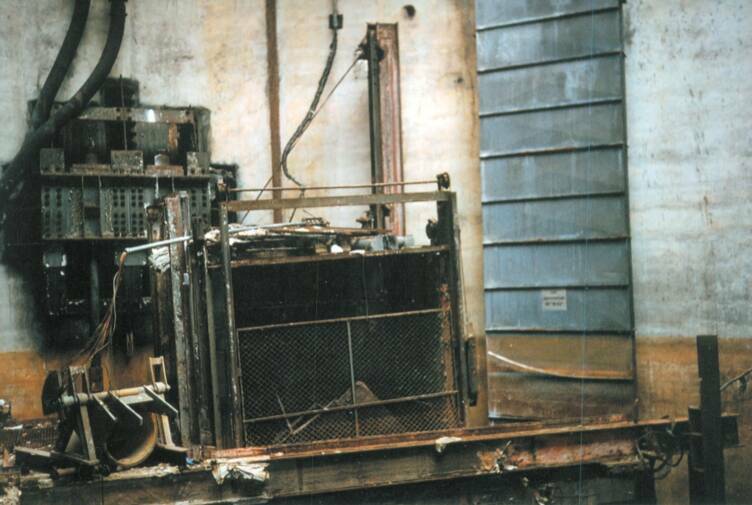 2000 - LCC blast door. 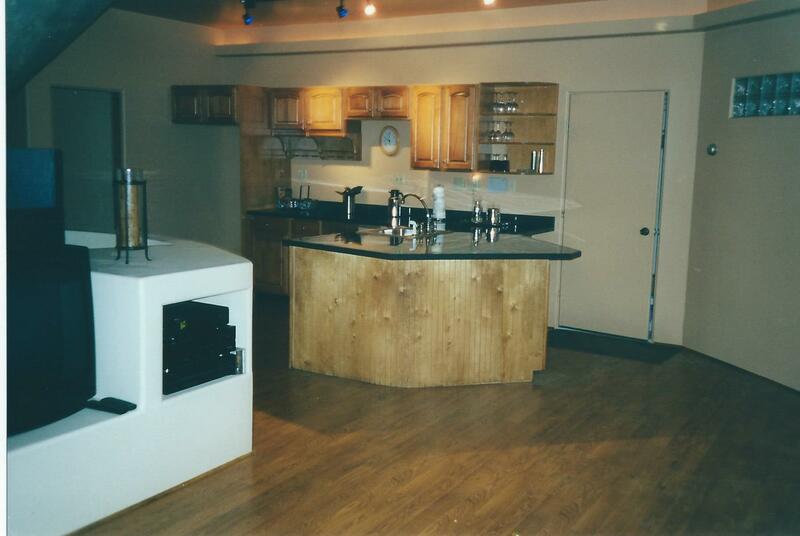 2000 - LCC kitchen, upper level. 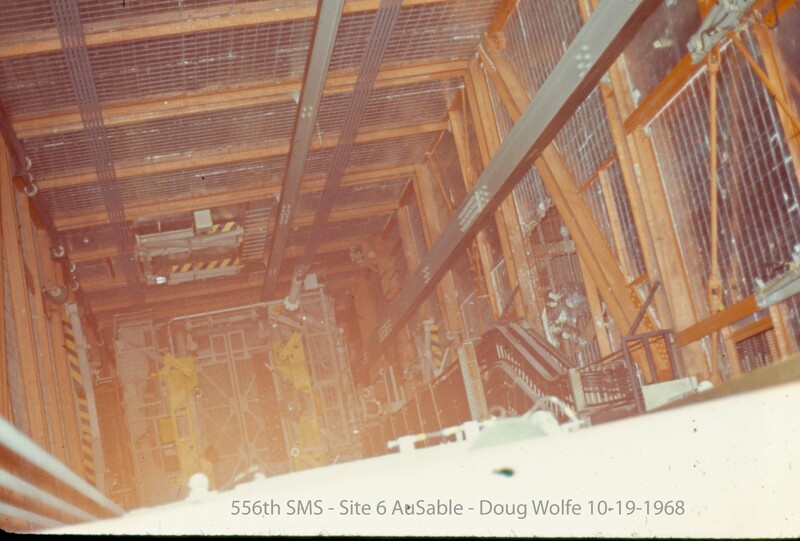 2000 - LCC upper level. 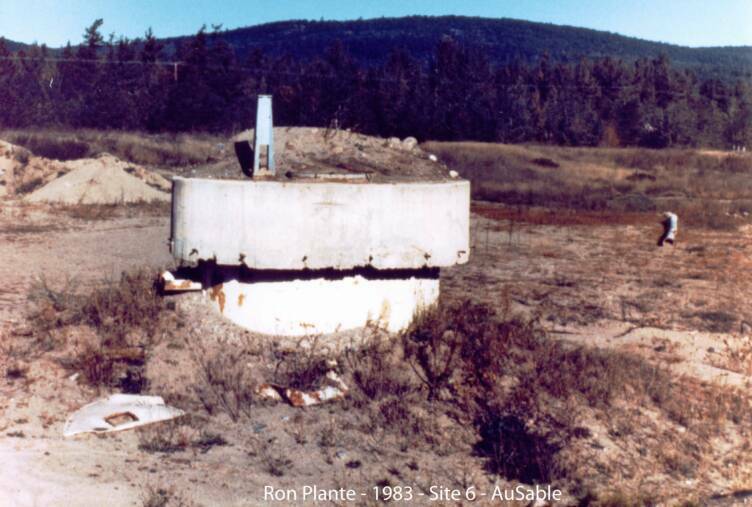 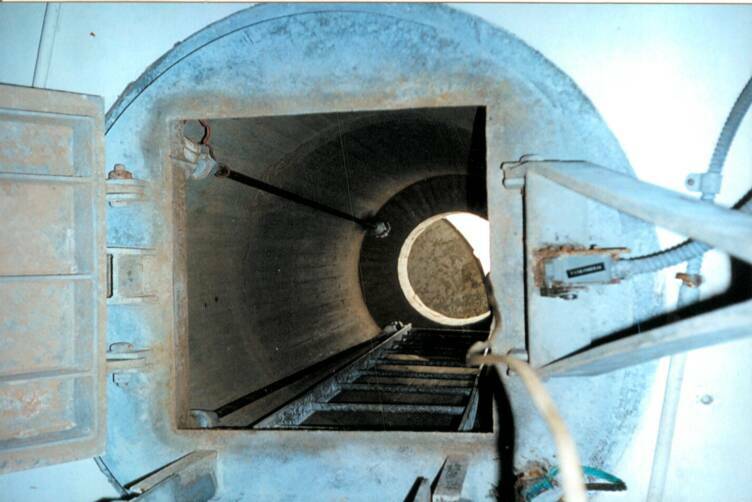 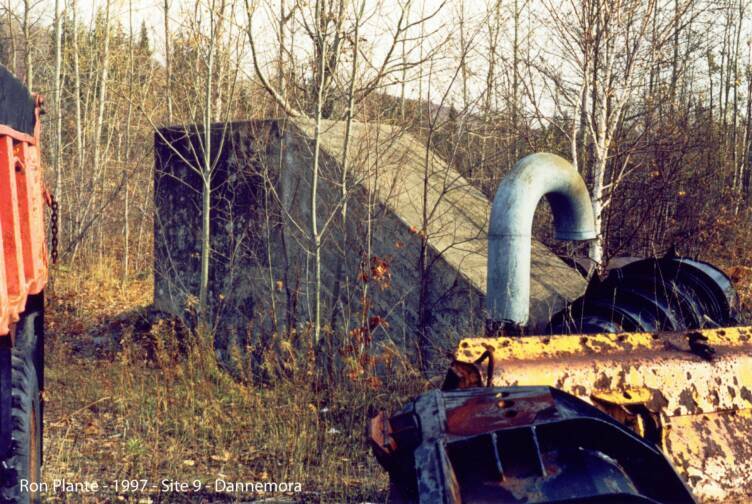 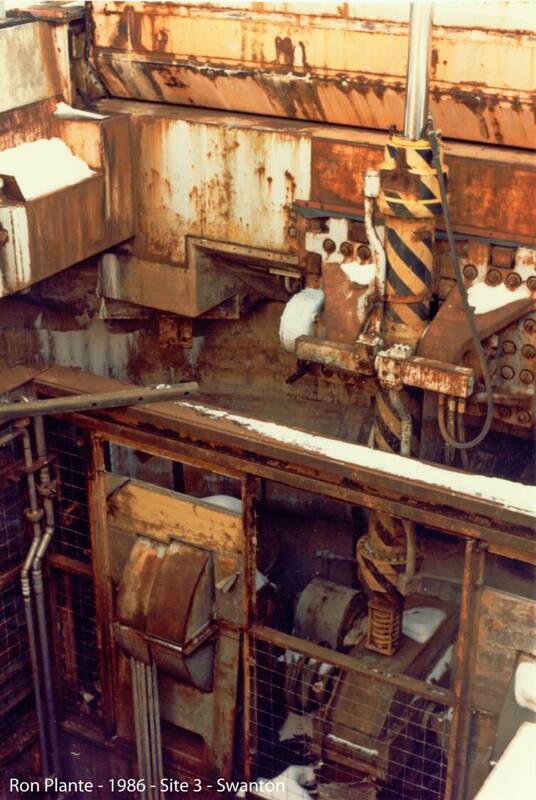 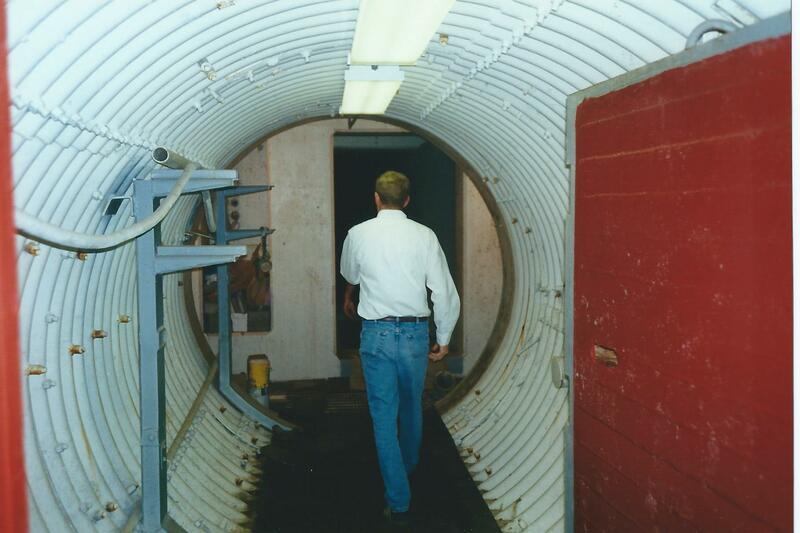 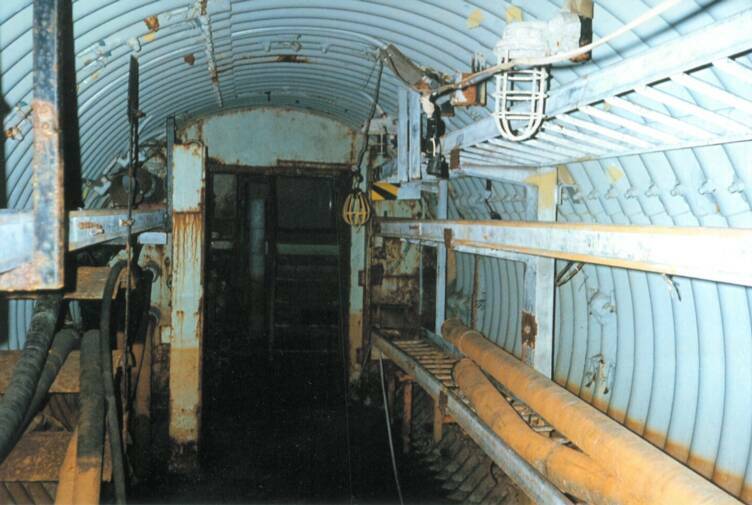 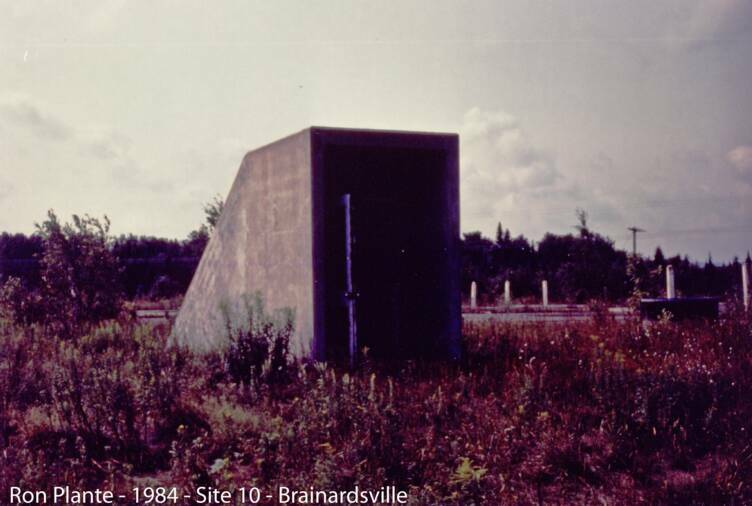 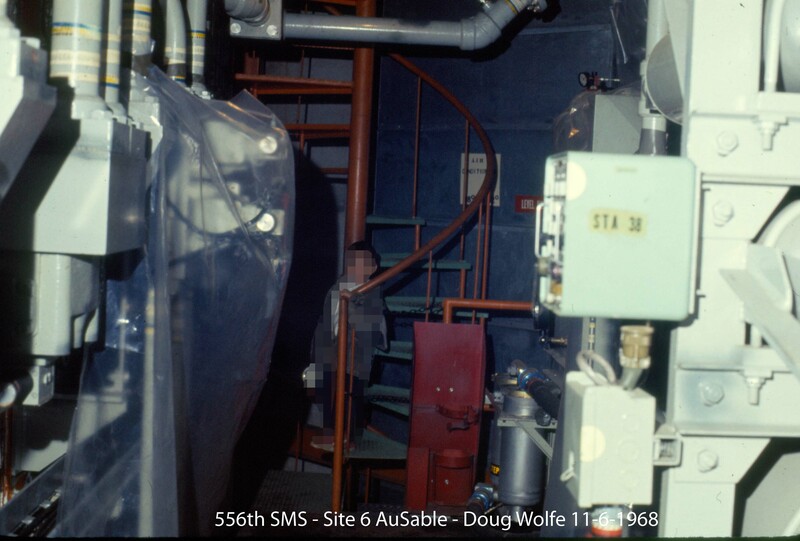 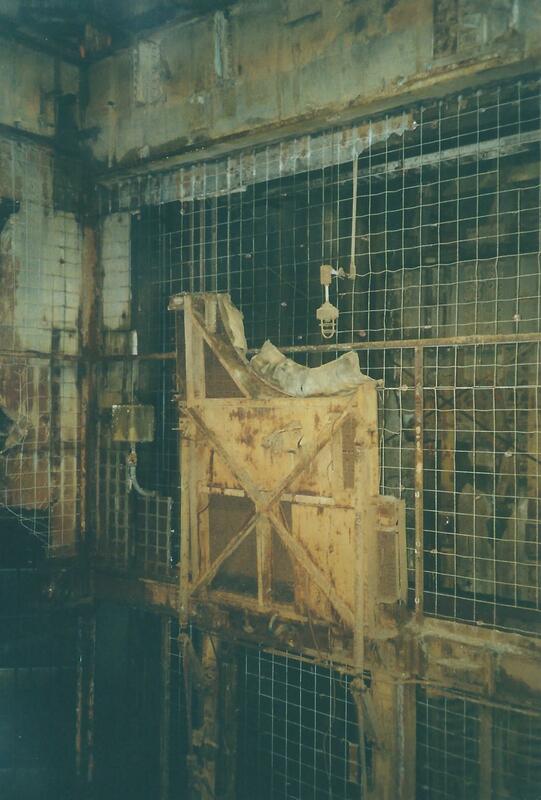 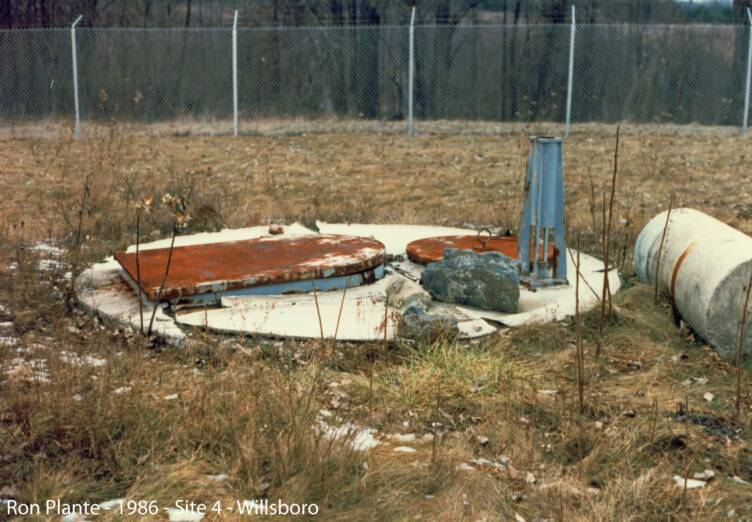 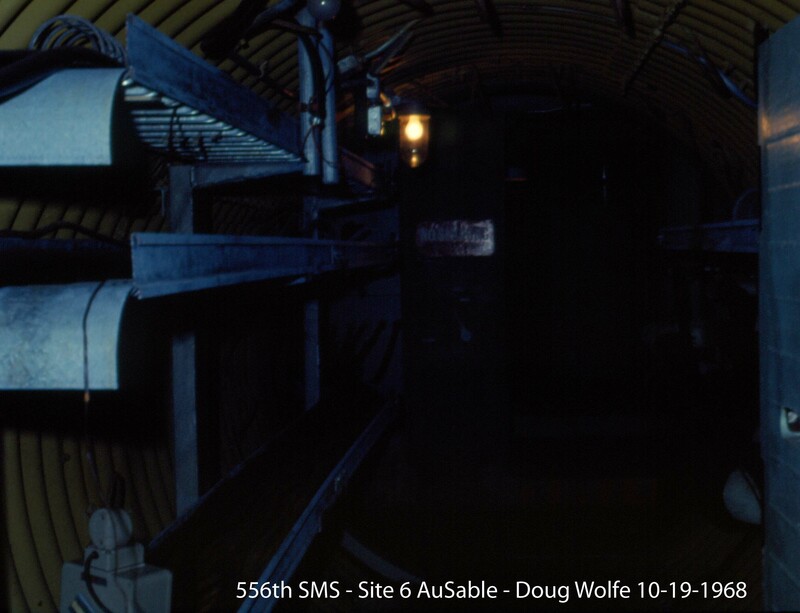 2000 - Tunnel to silo.